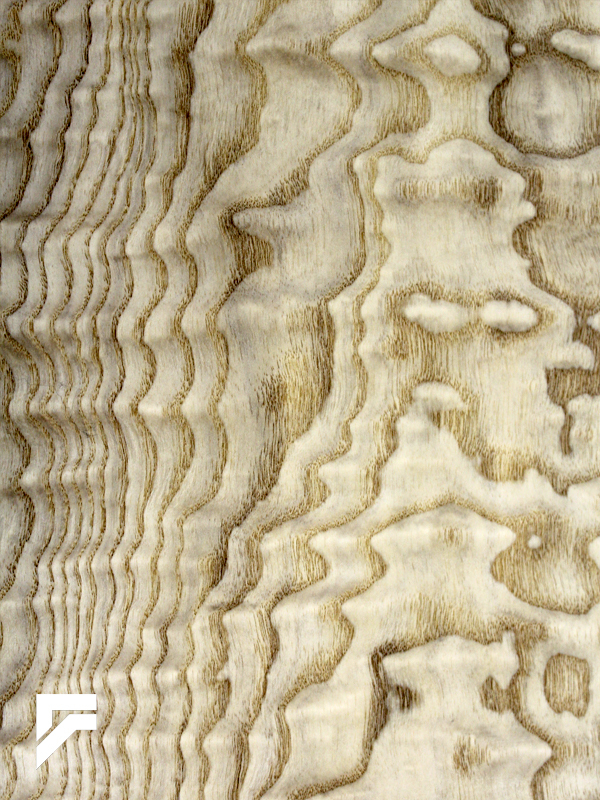 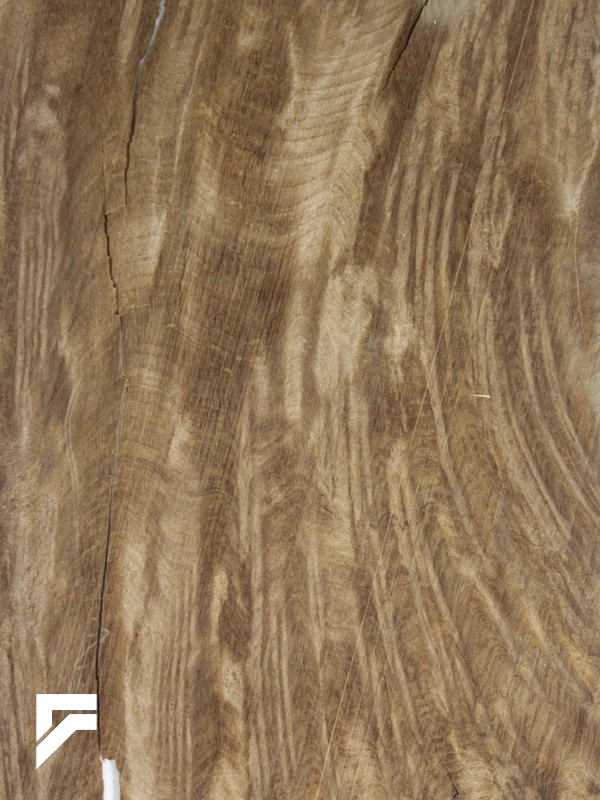 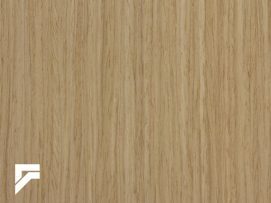 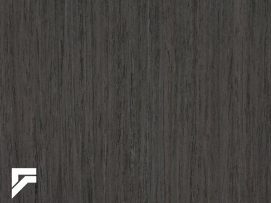 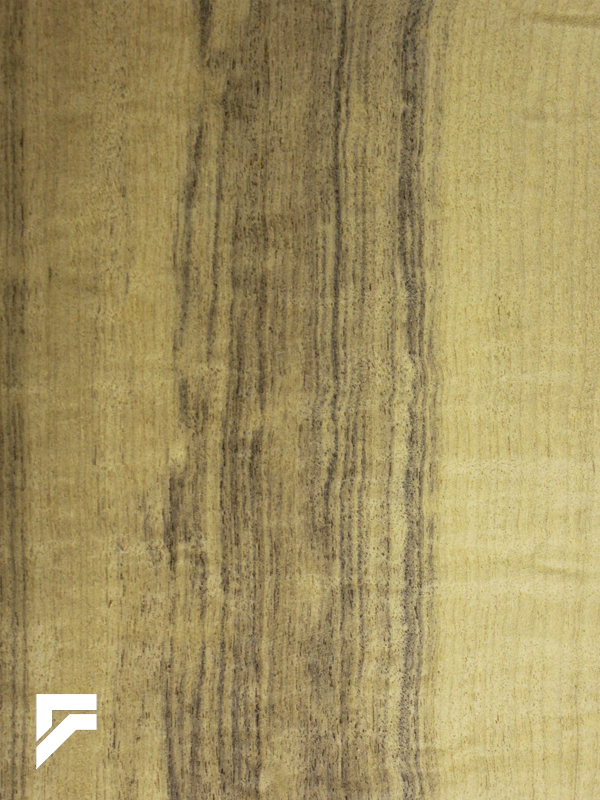 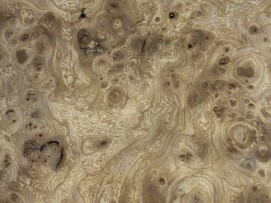 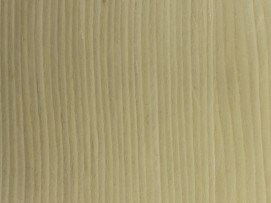 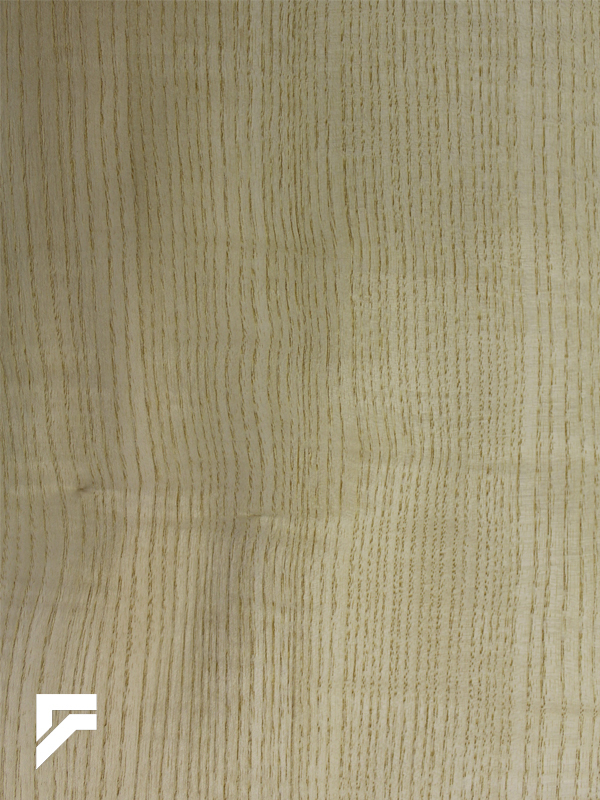 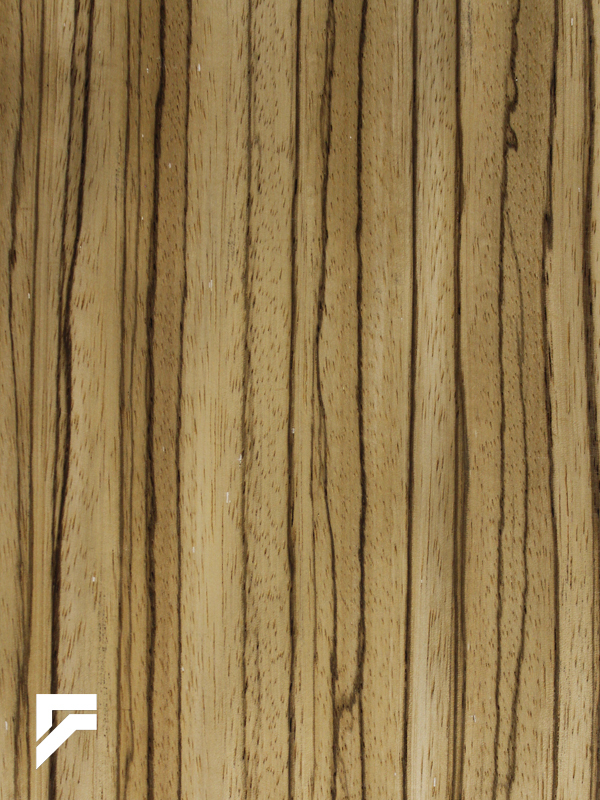 Formations is your source for the quality you demand in decorative sliced wood veneers; both exotic and domestic species. Supplying the design community with the finest architectural grade veneer to produce custom millwork, kitchen cabinetry, furniture and commercial / residential doors. 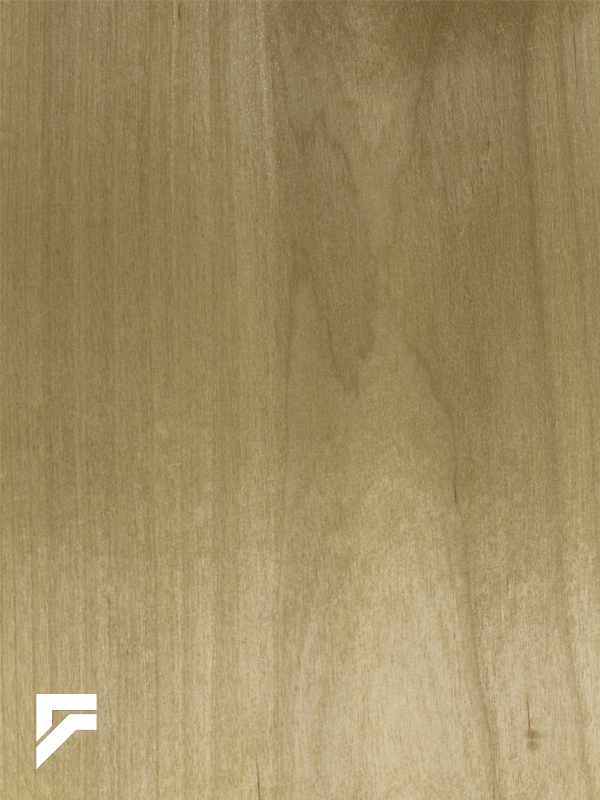 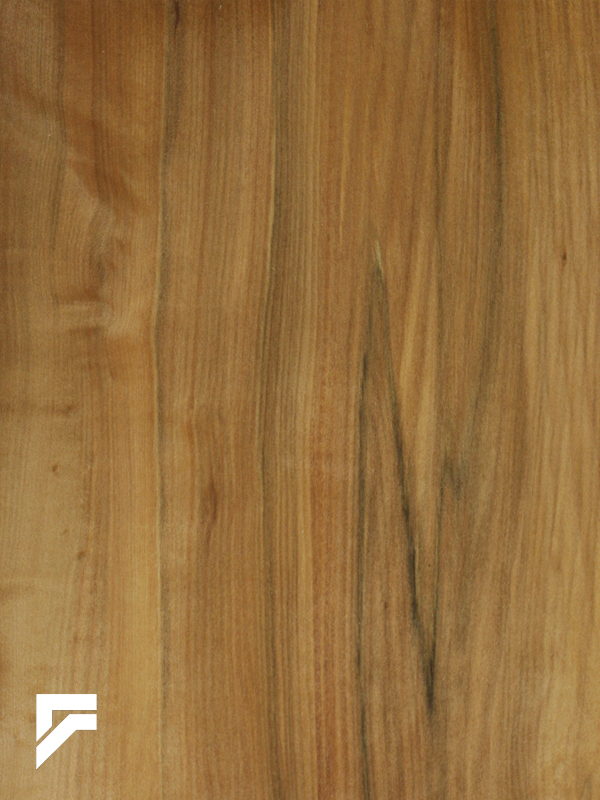 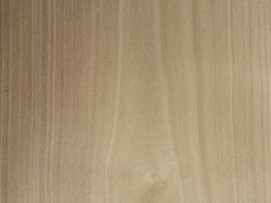 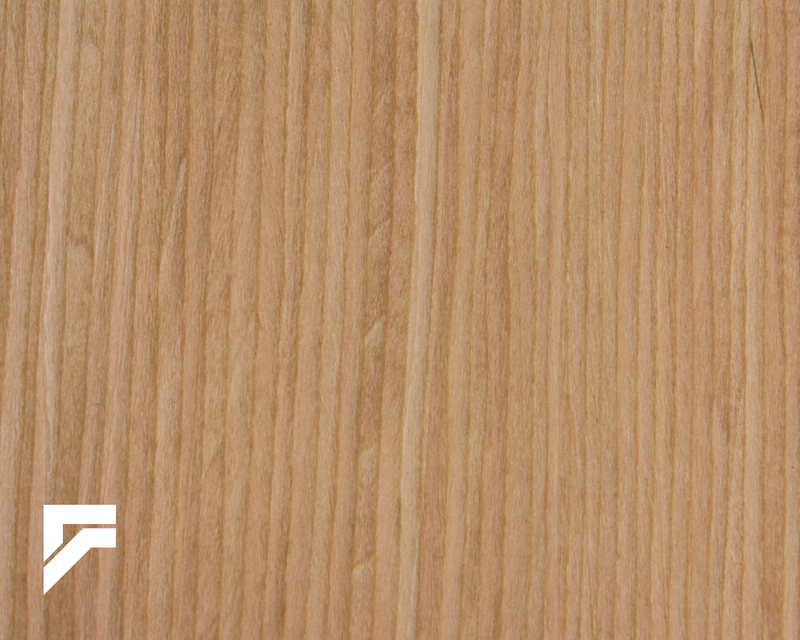 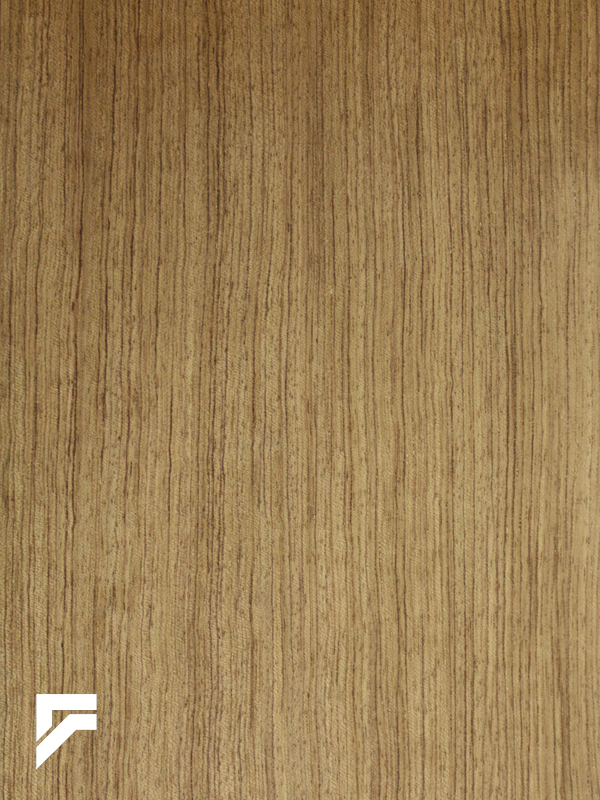 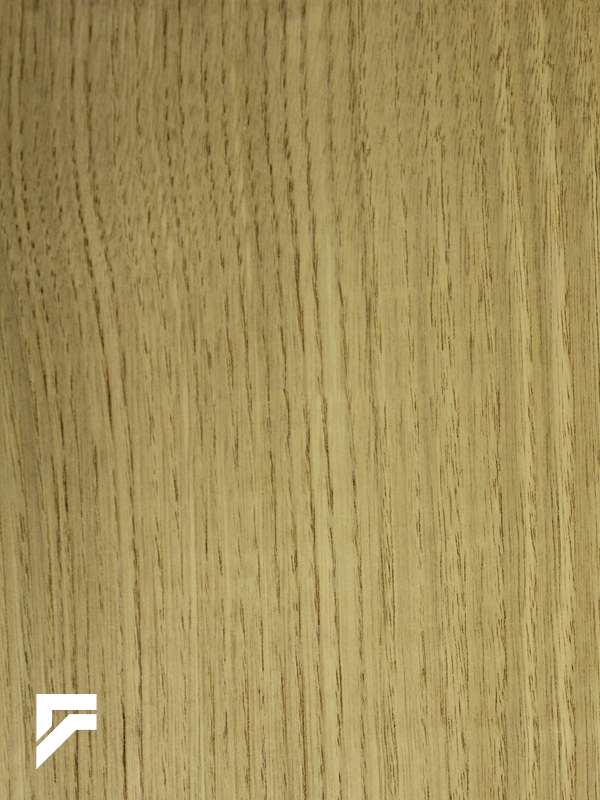 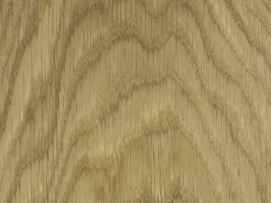 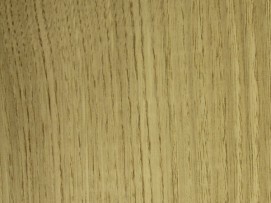 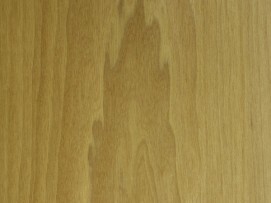 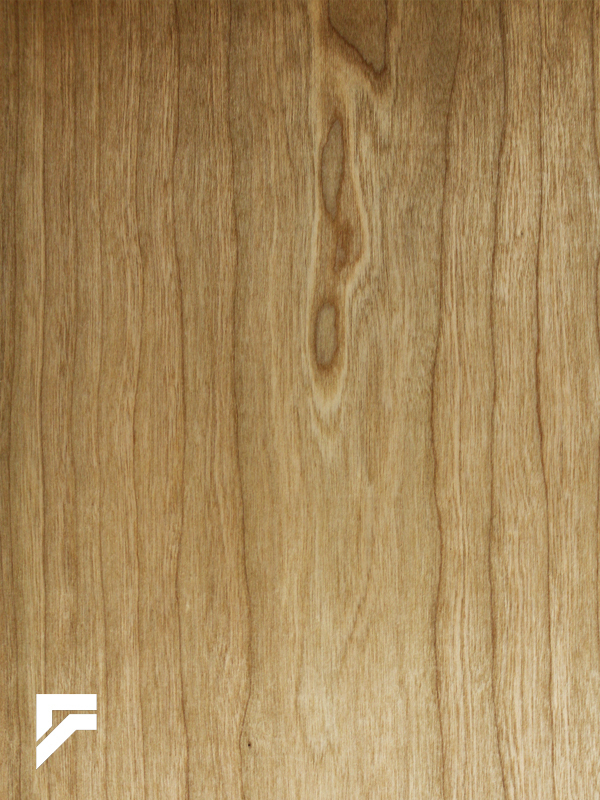 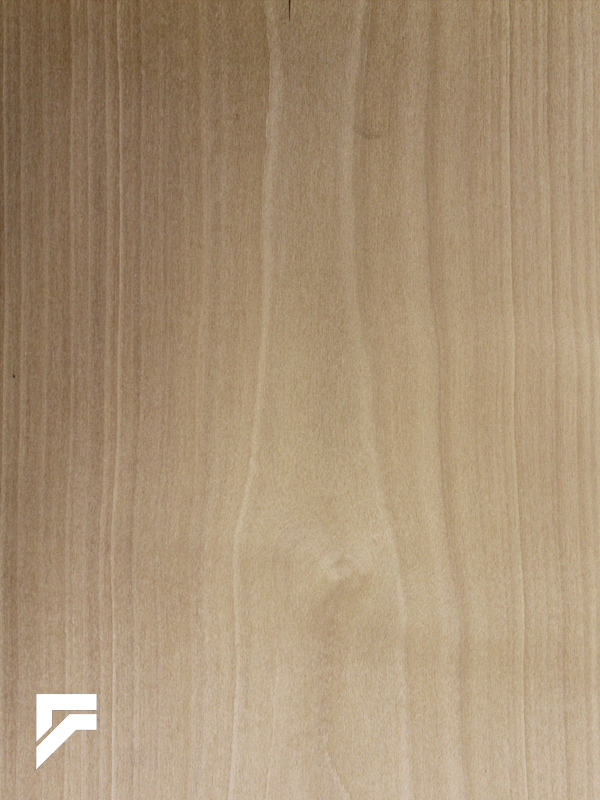 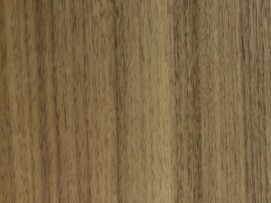 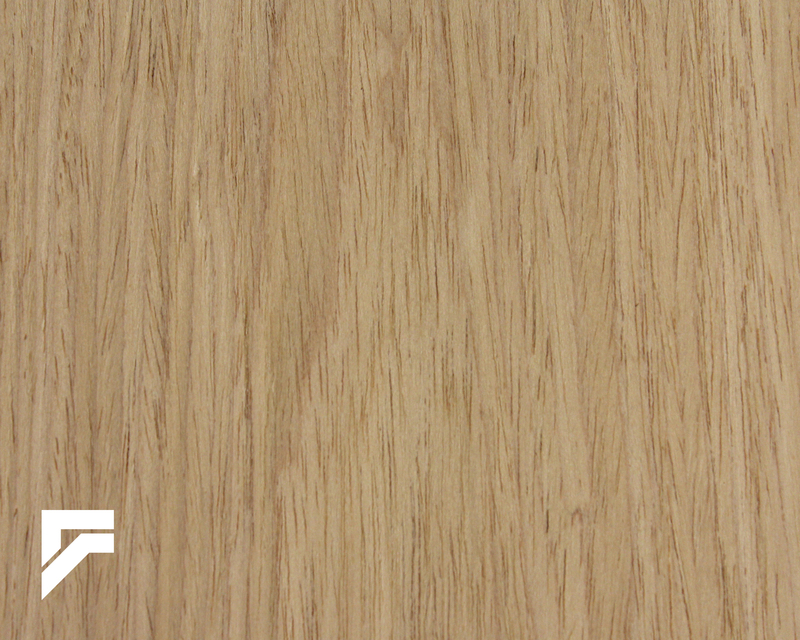 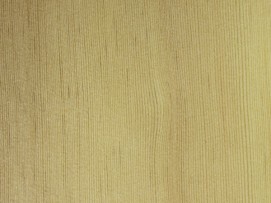 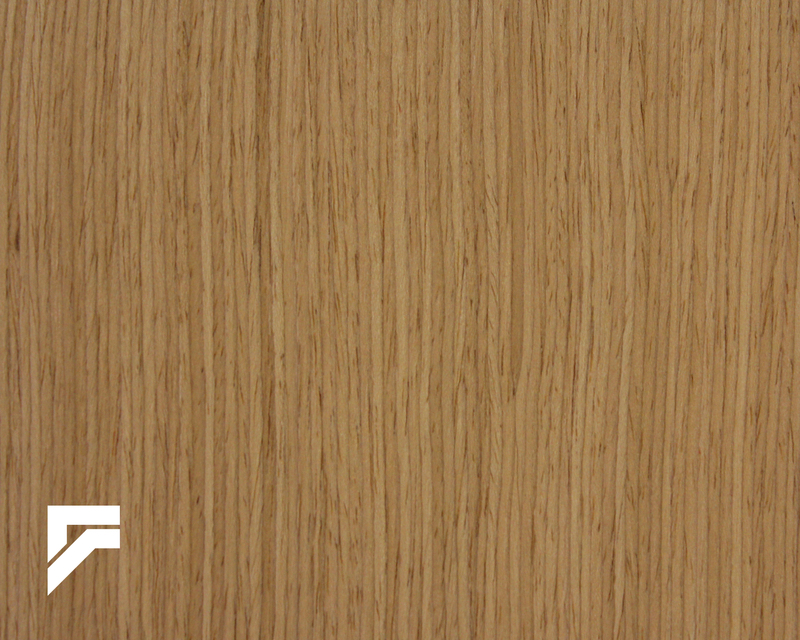 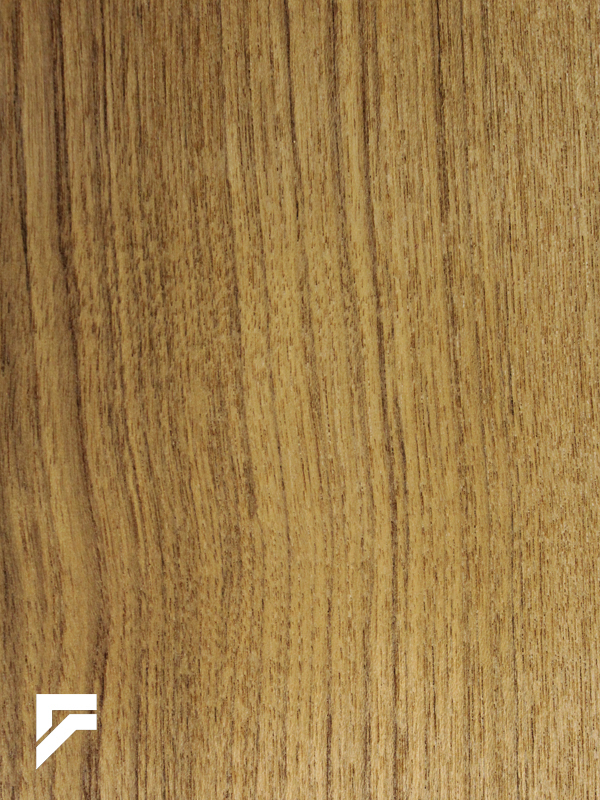 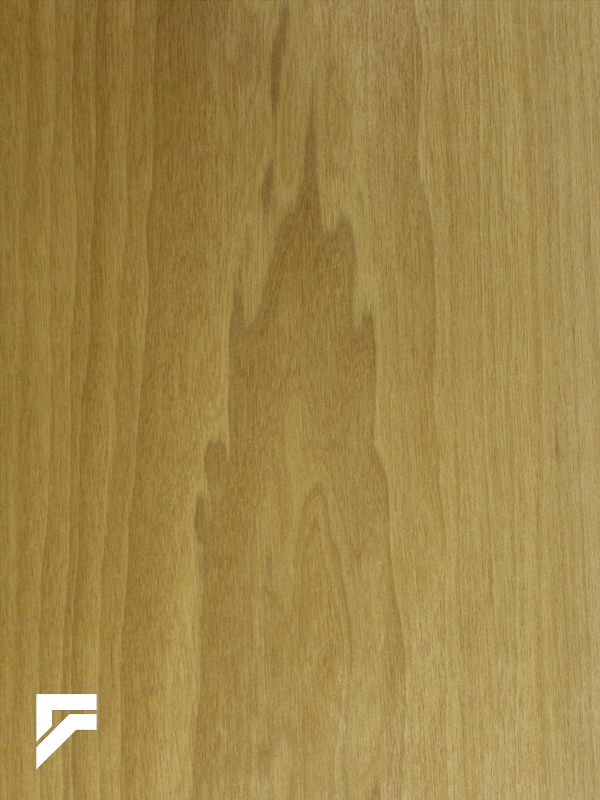 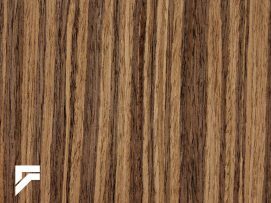 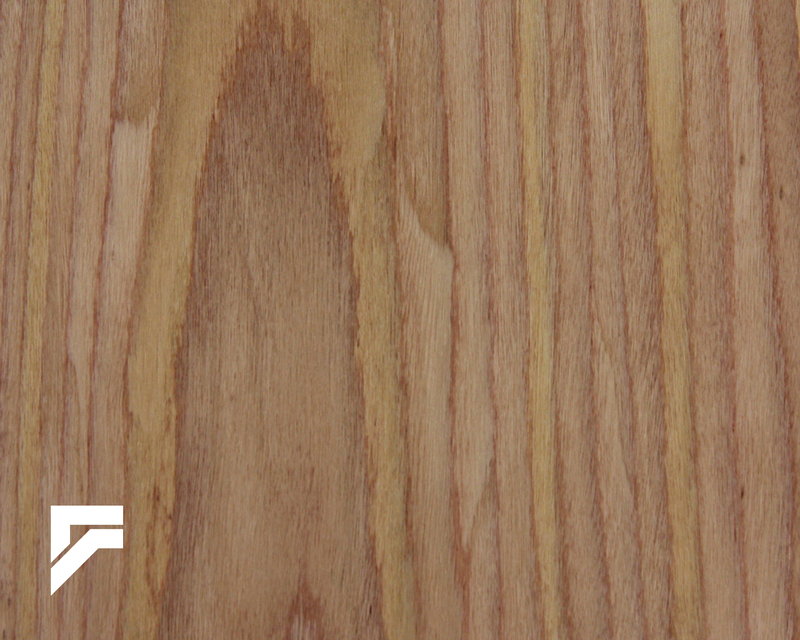 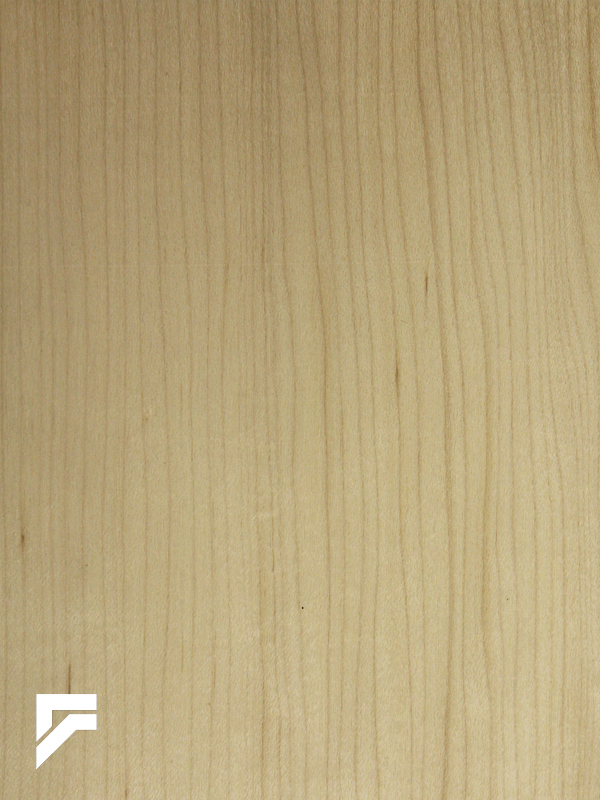 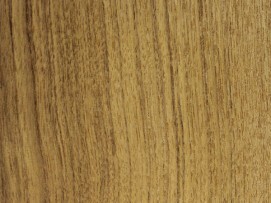 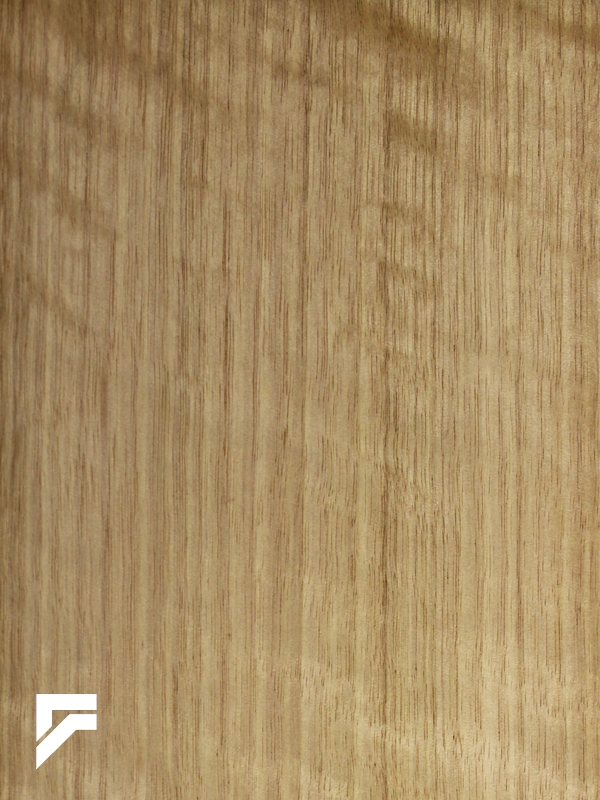 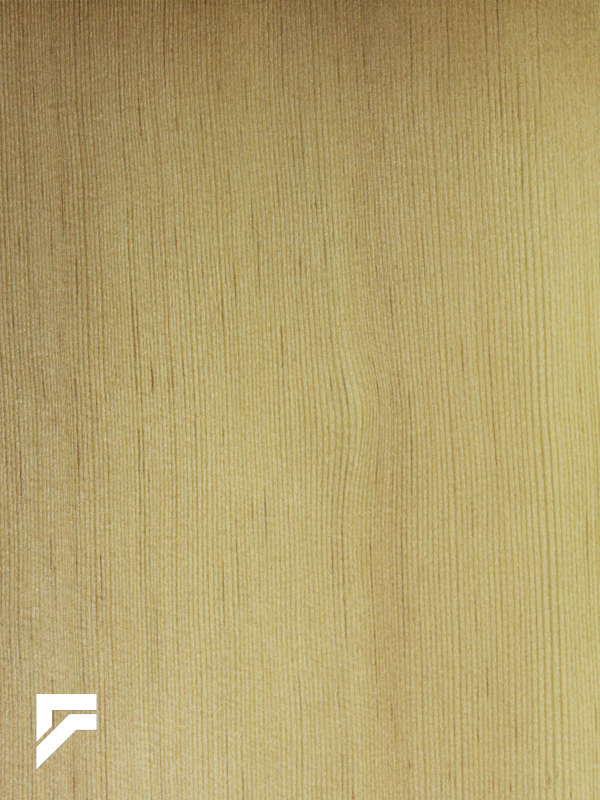 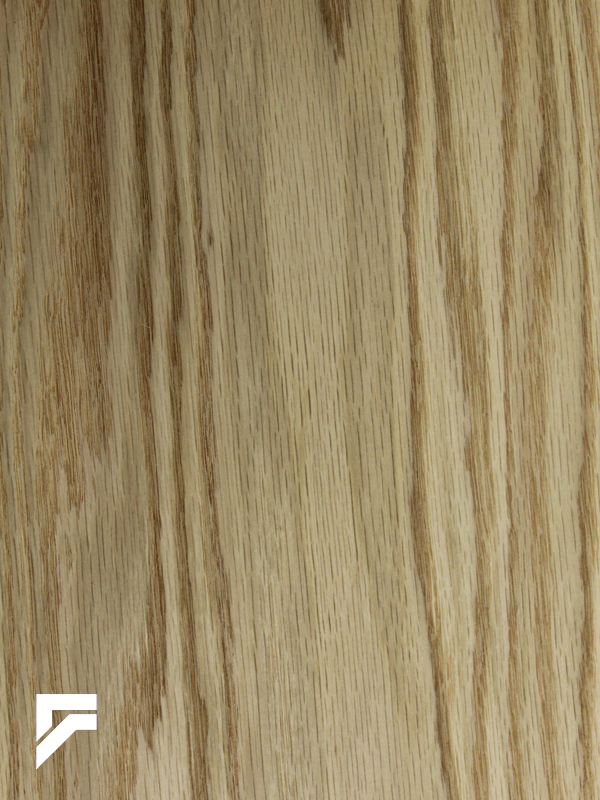 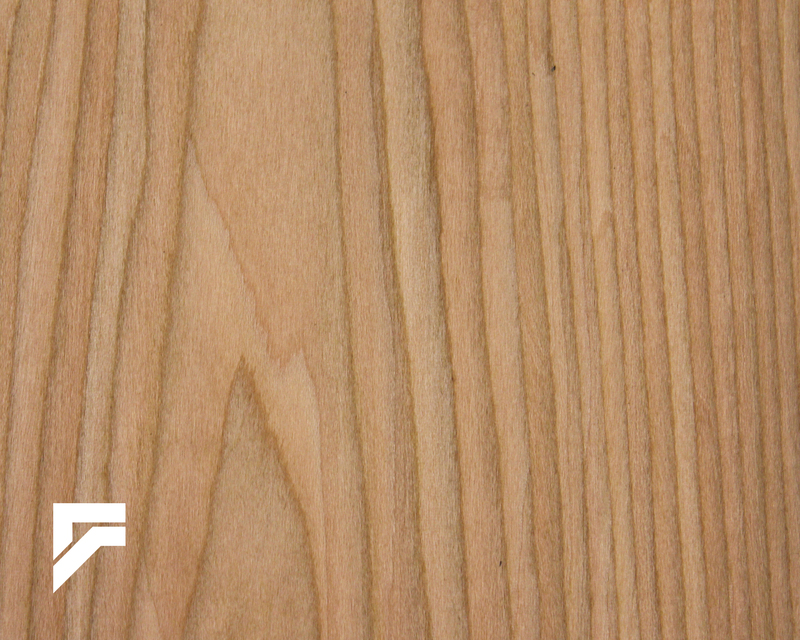 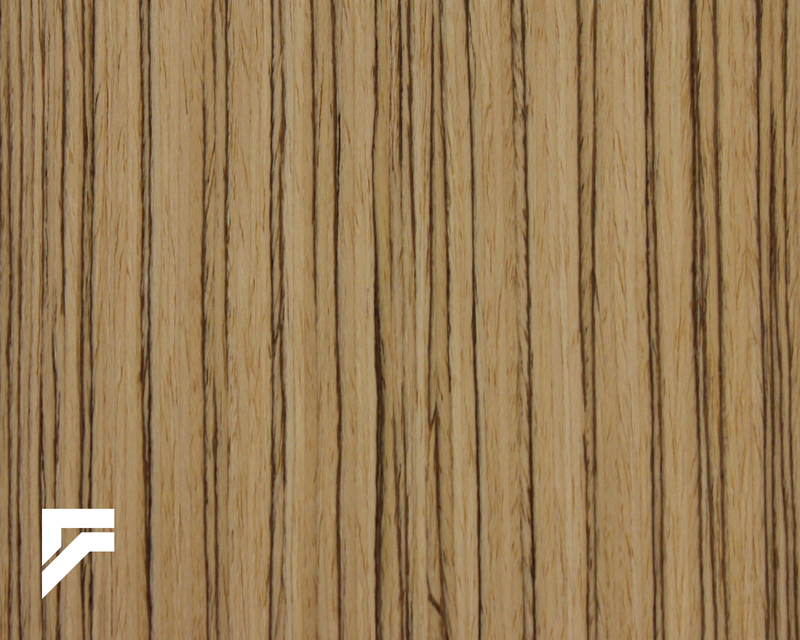 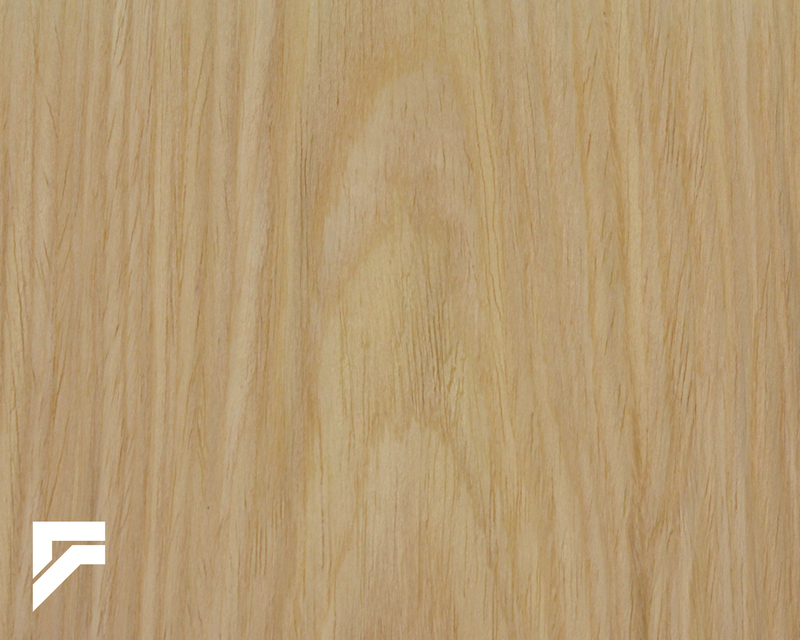 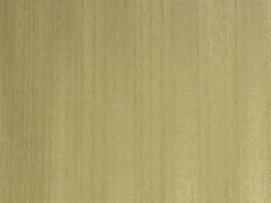 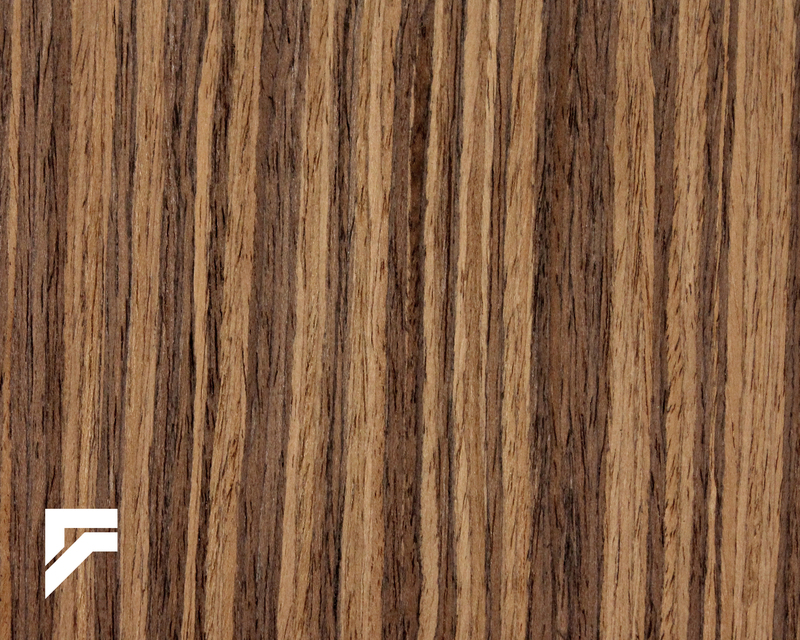 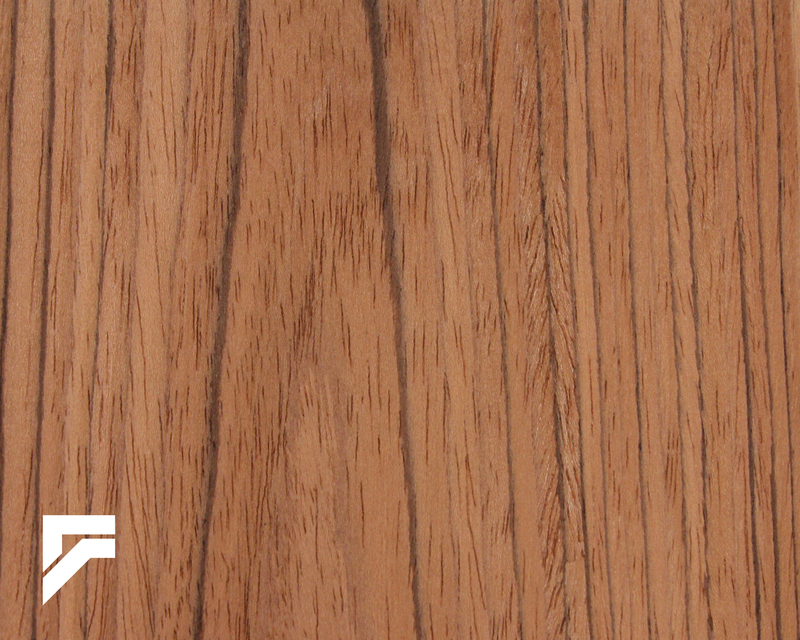 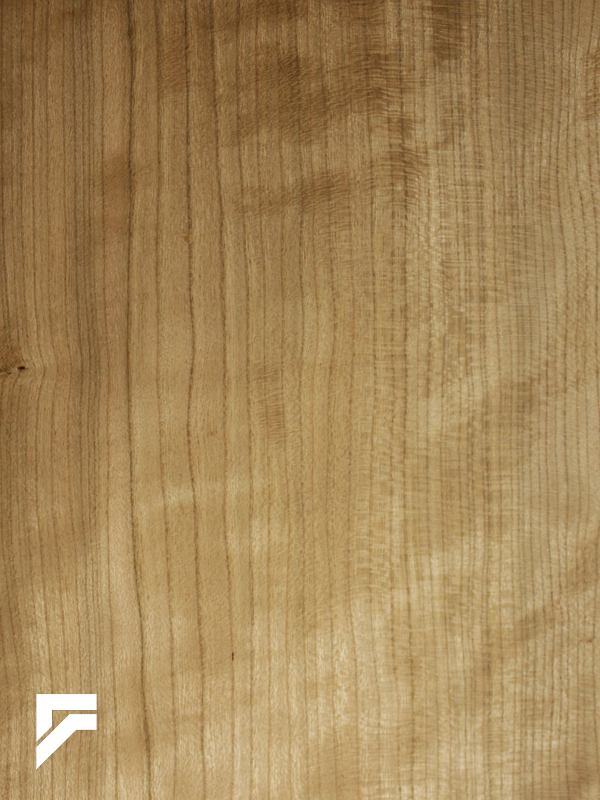 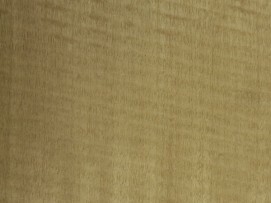 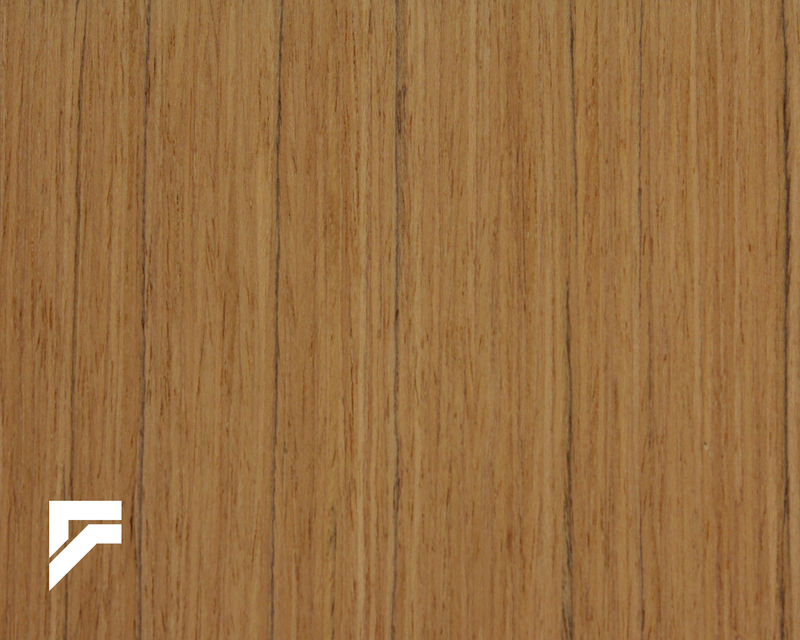 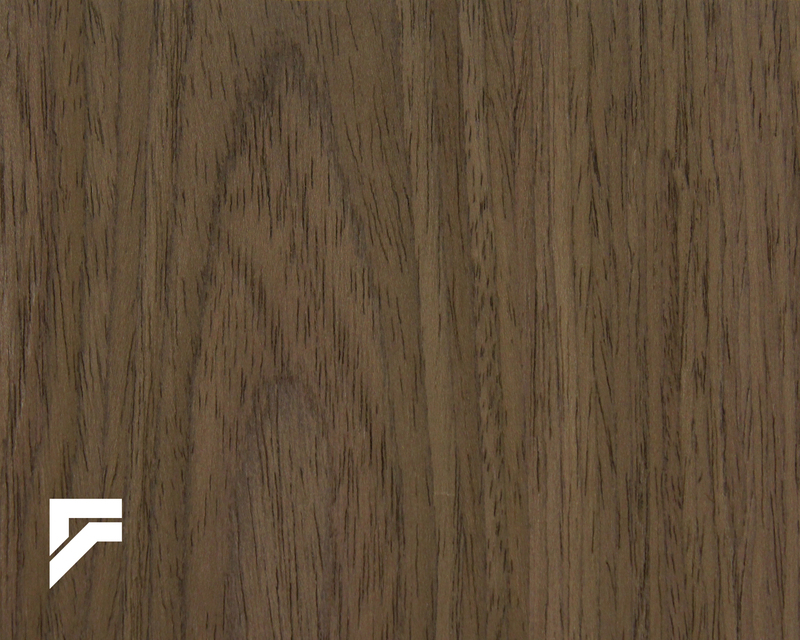 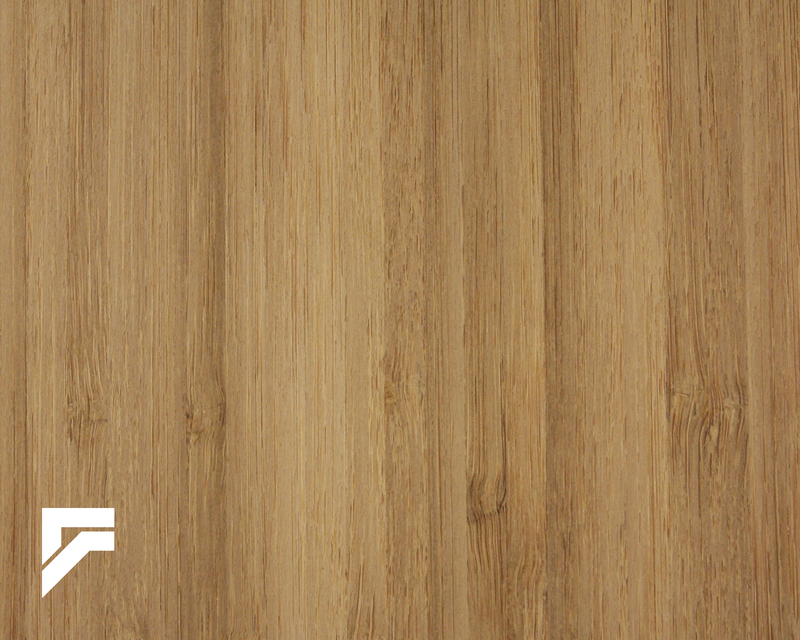 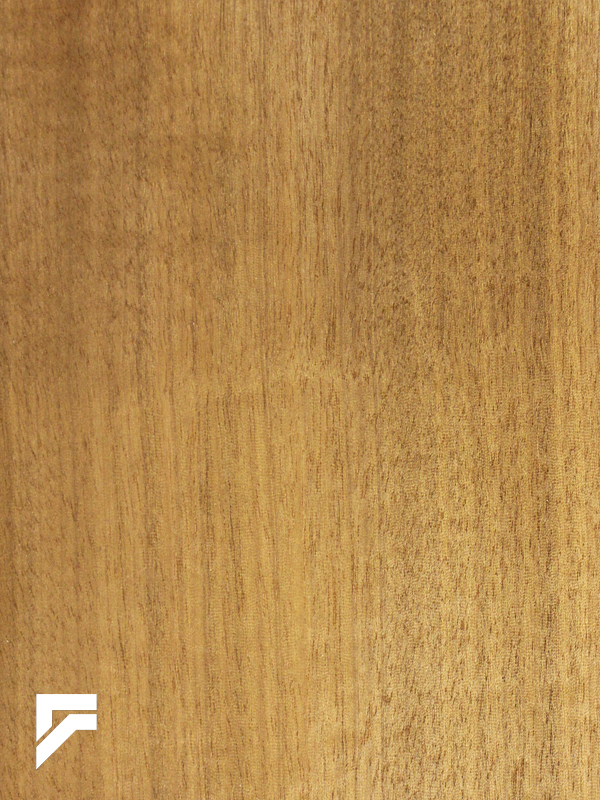 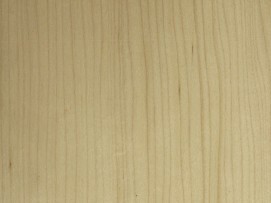 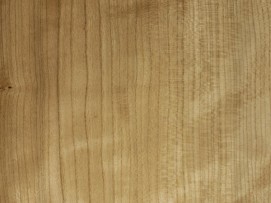 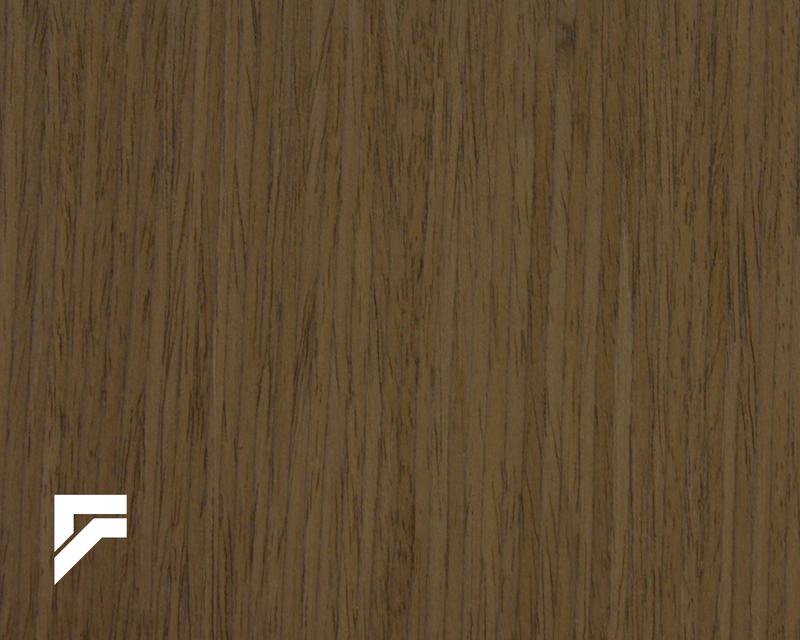 Our standards ensure the wood veneers we supply are the best quality offered in the industry. 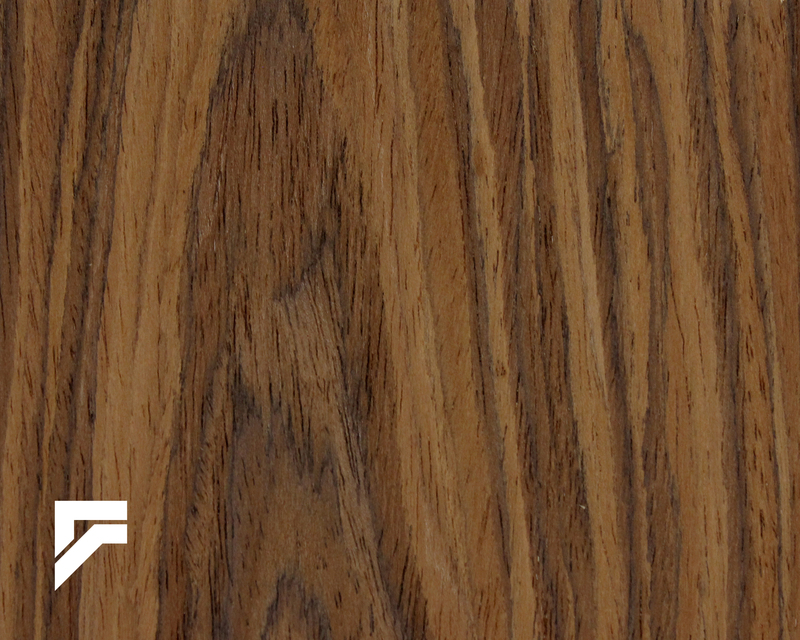 Quality matters whether your needs are for flat-sawn, rotary peeled, rift or quarter-sawn material. 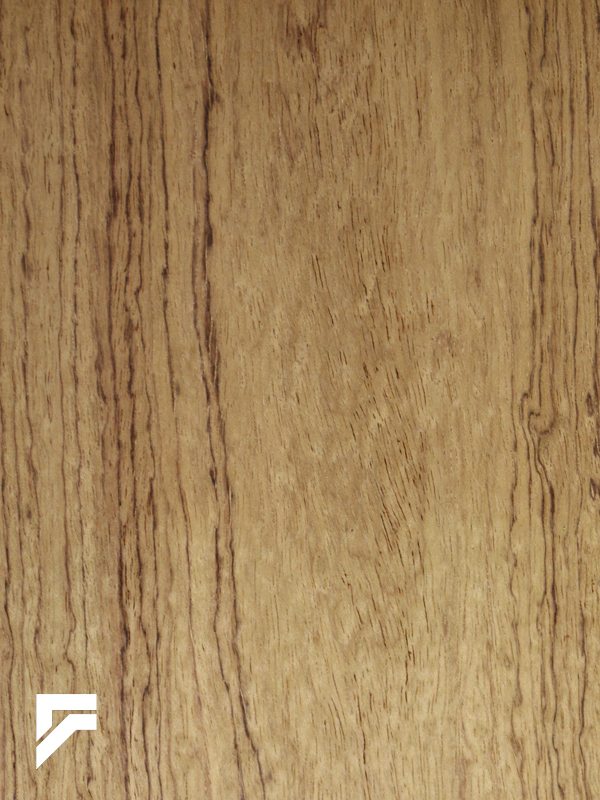 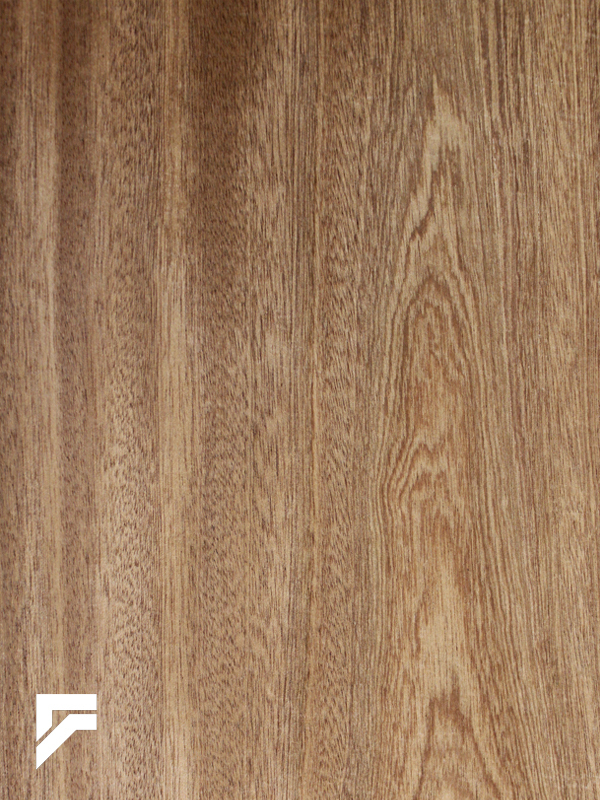 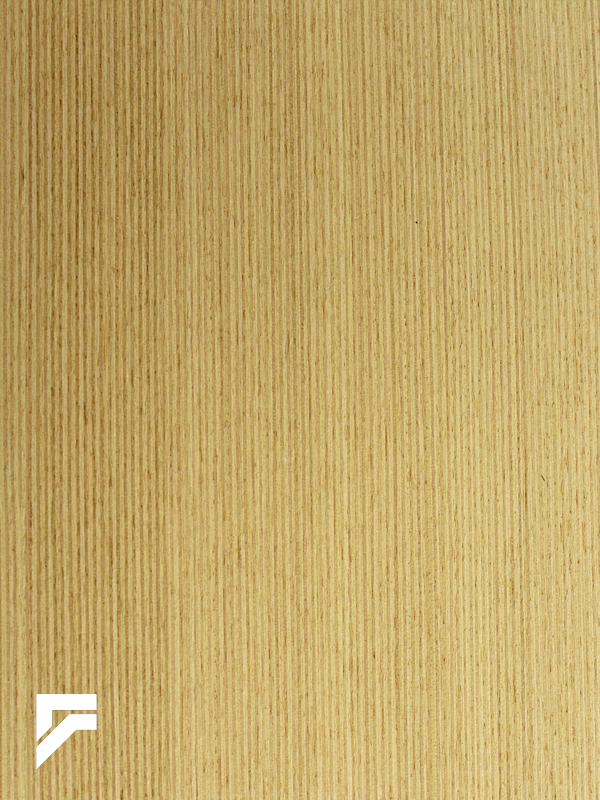 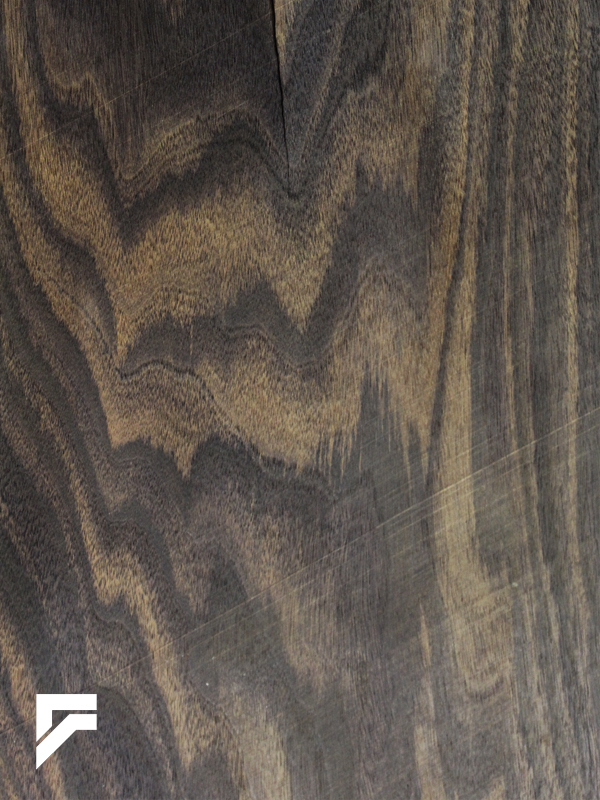 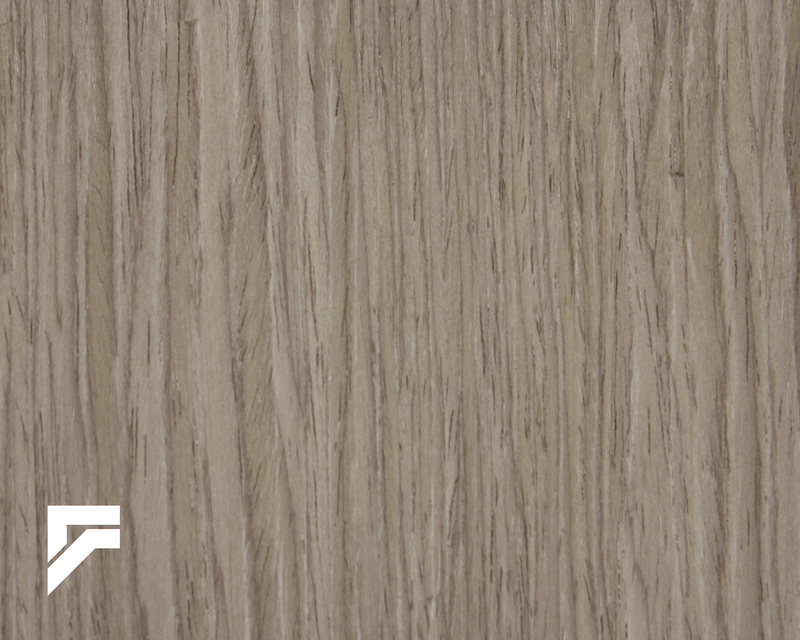 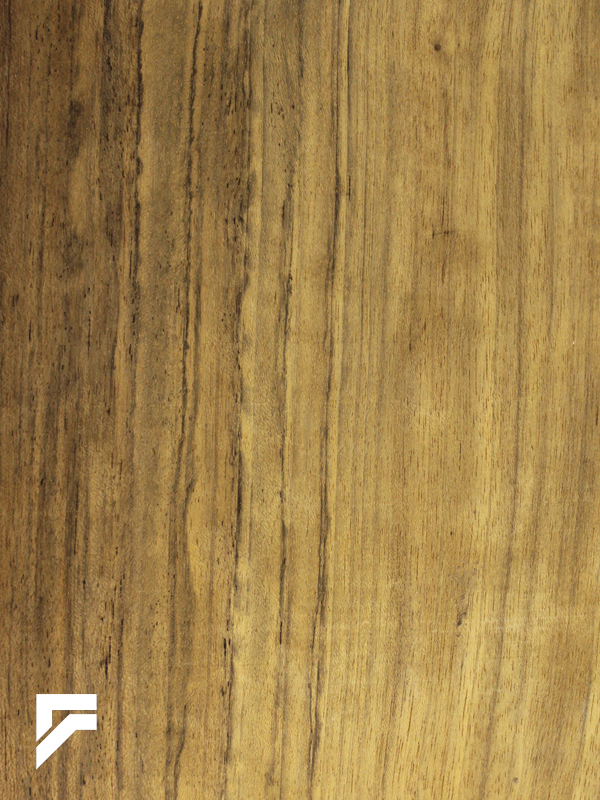 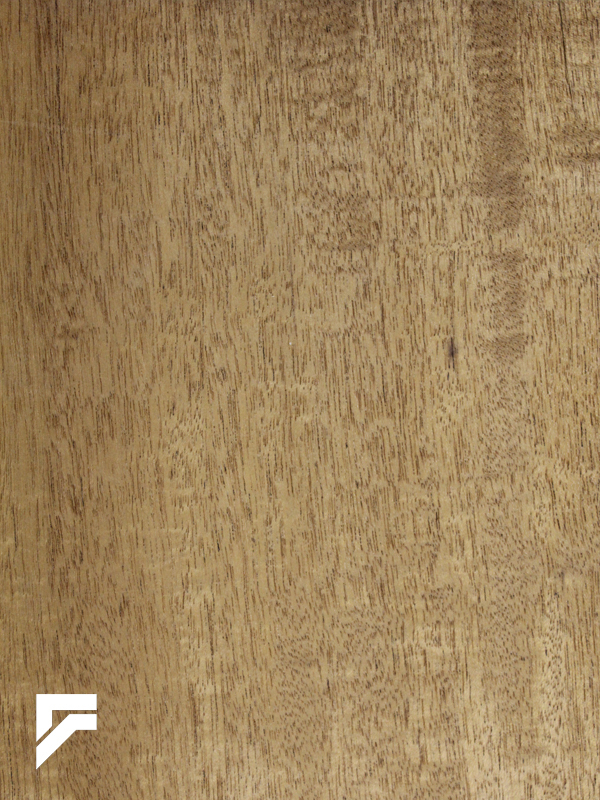 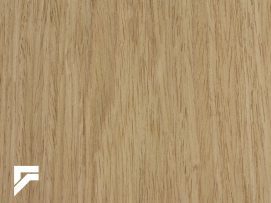 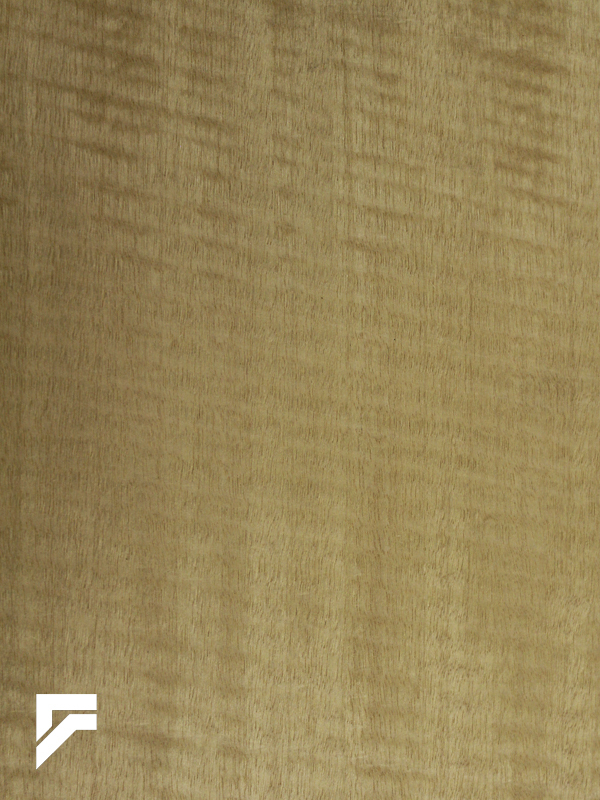 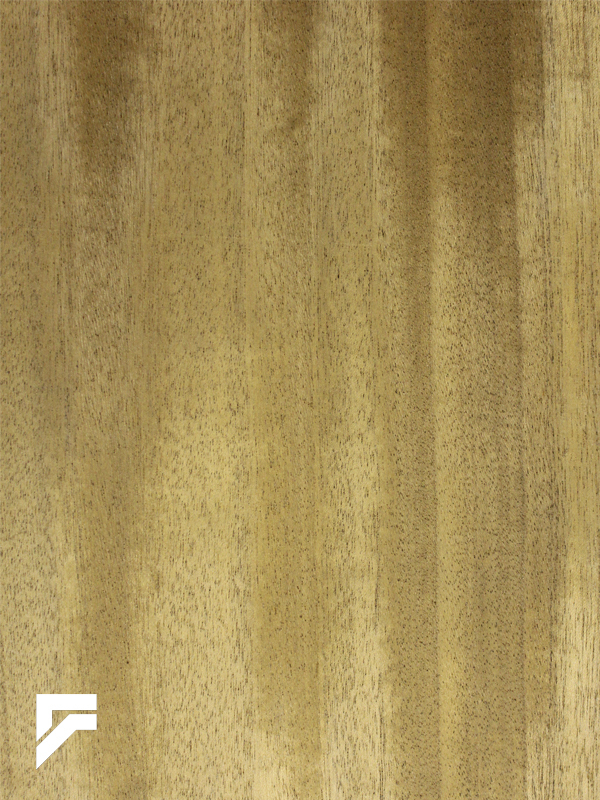 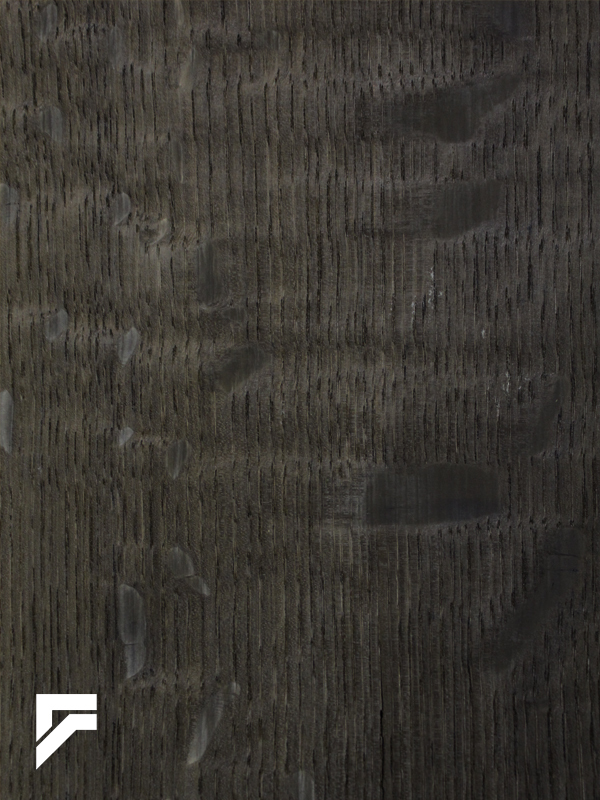 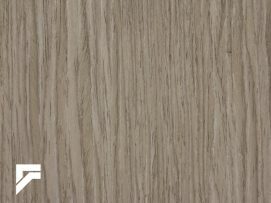 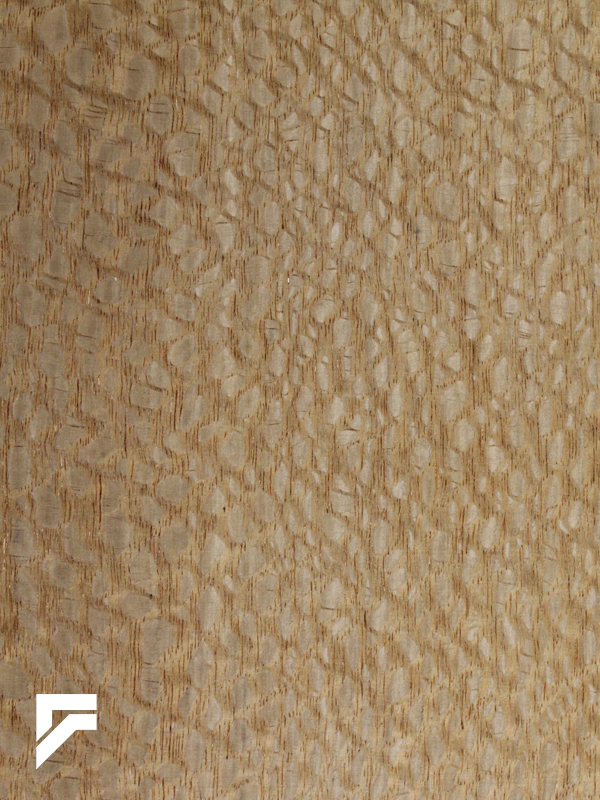 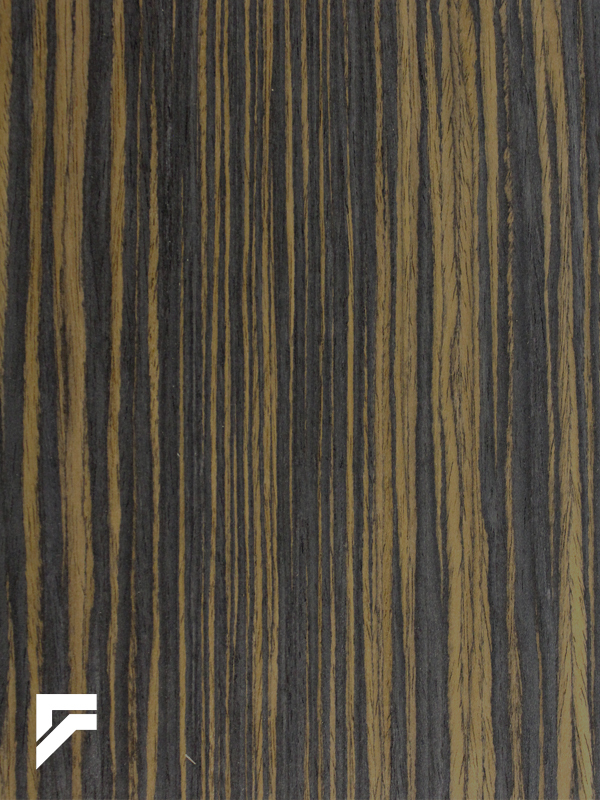 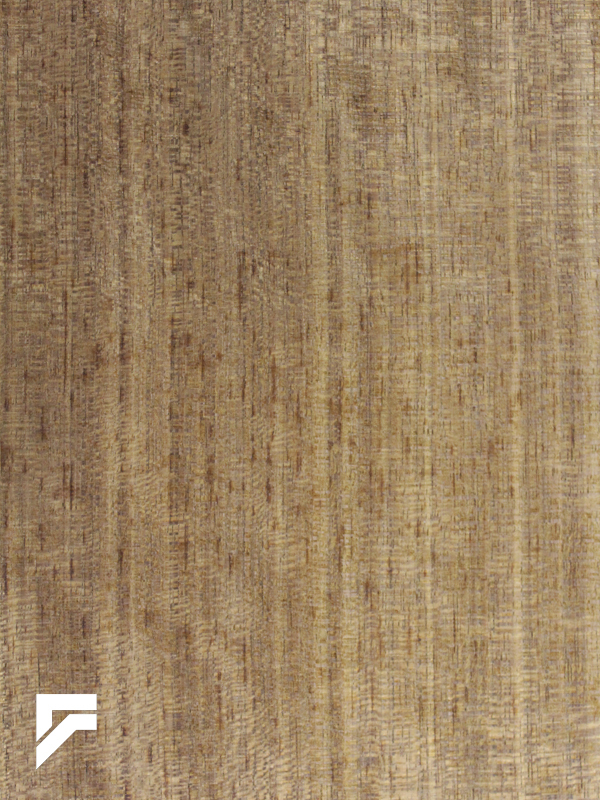 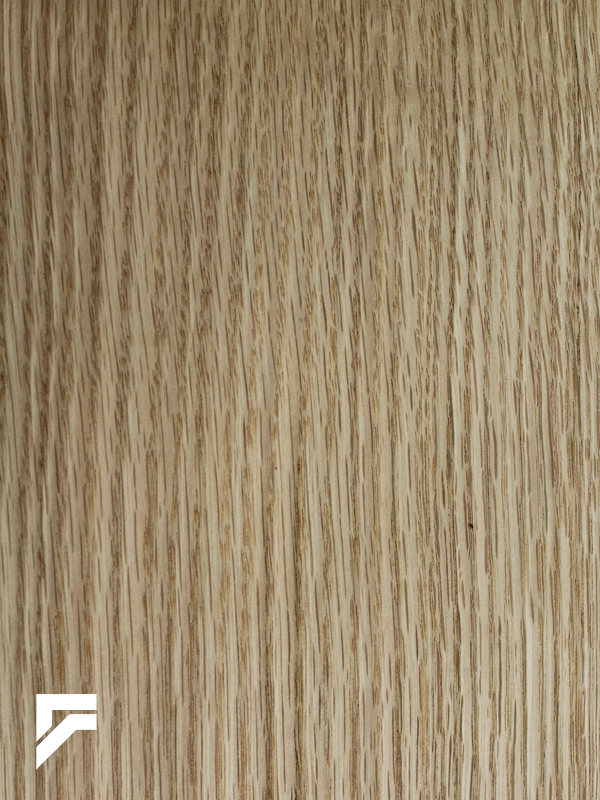 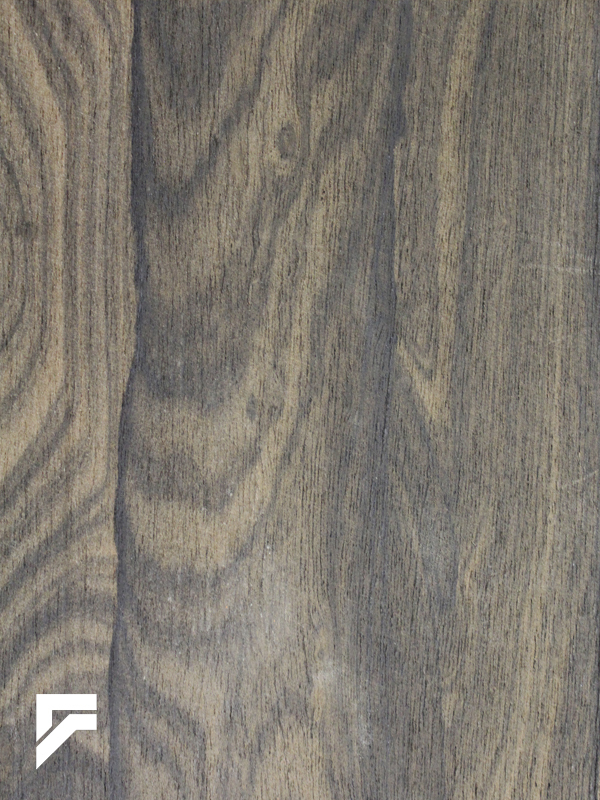 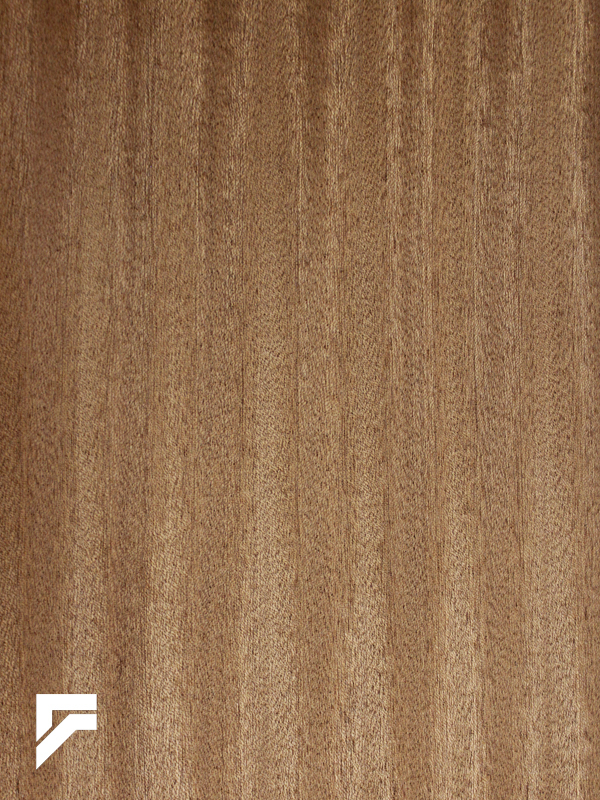 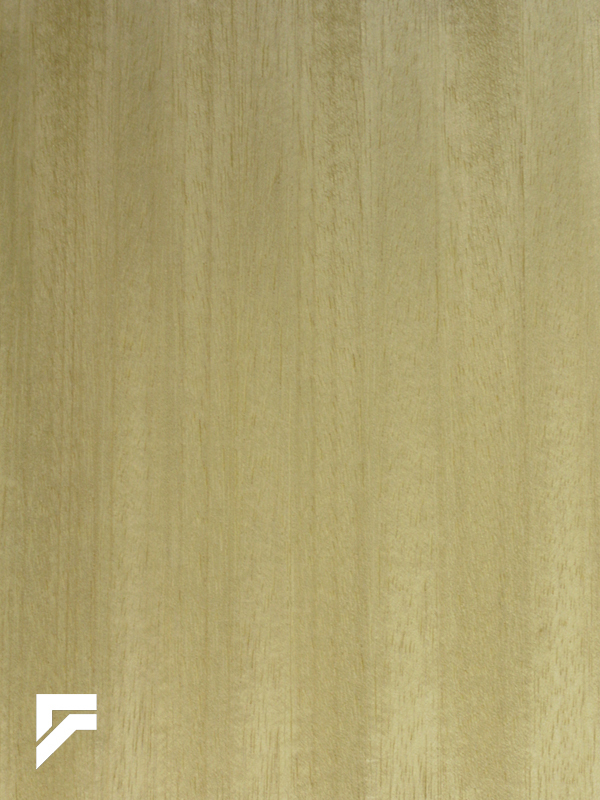 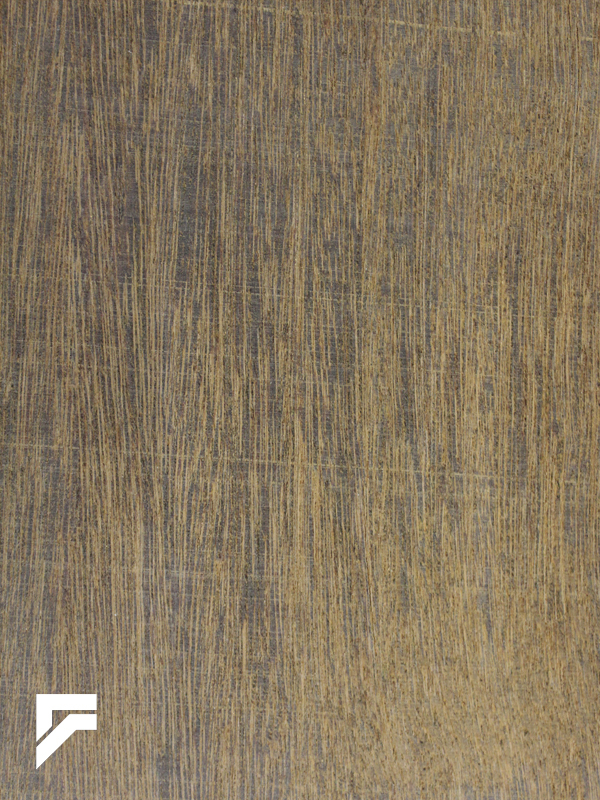 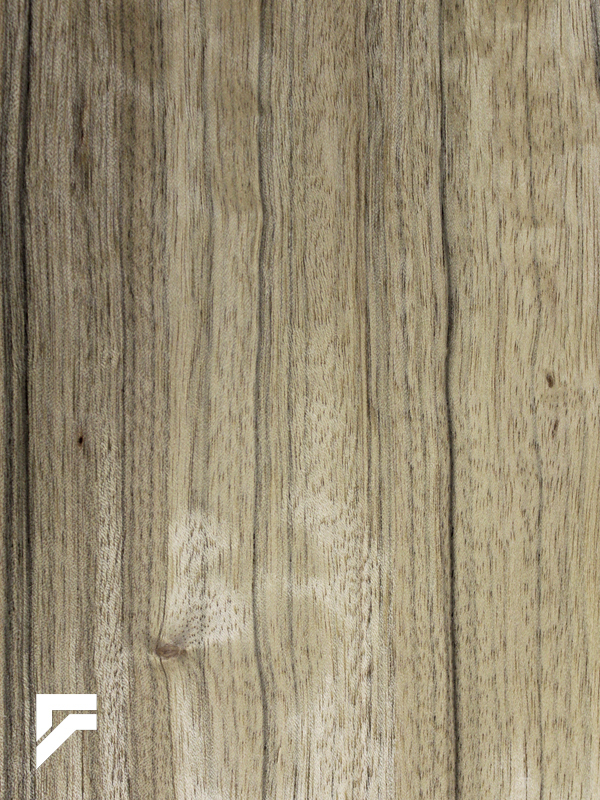 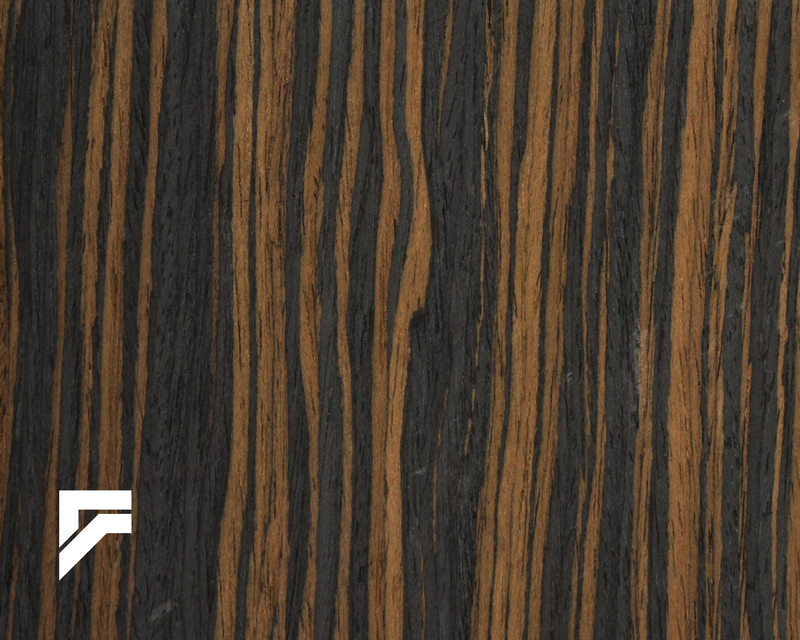 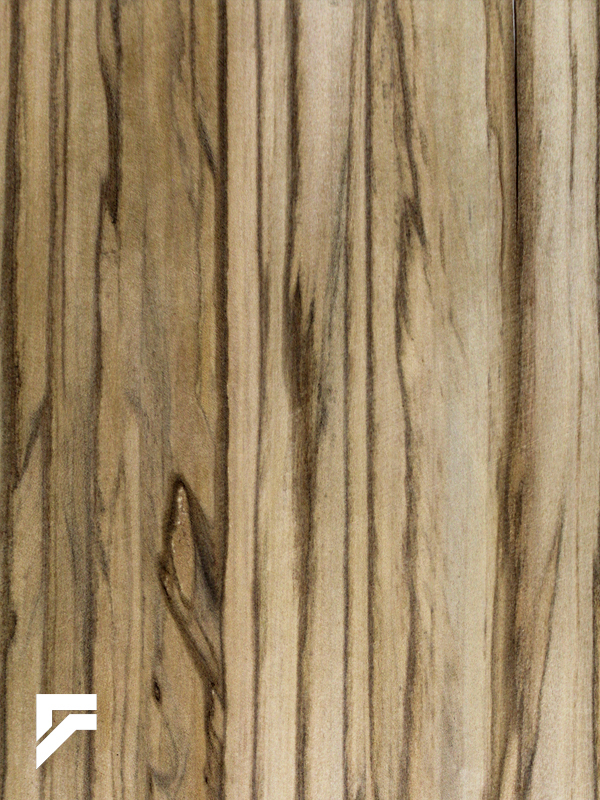 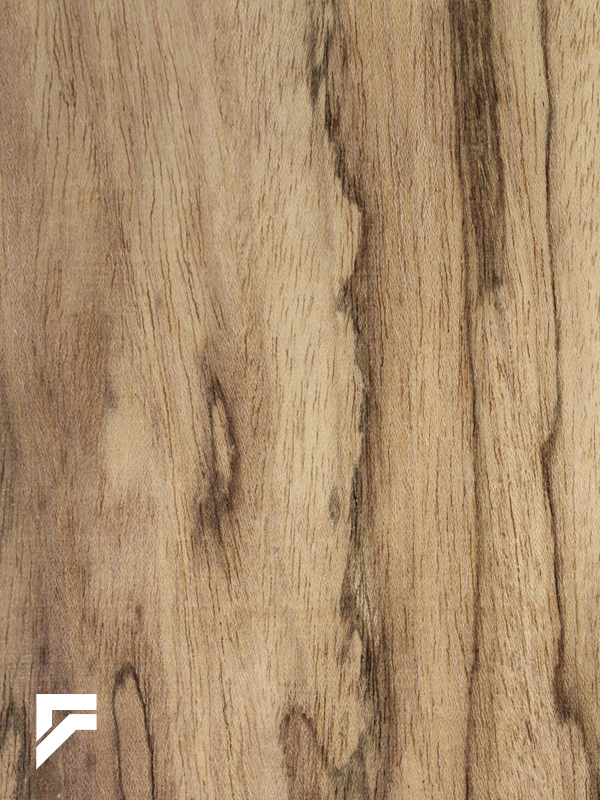 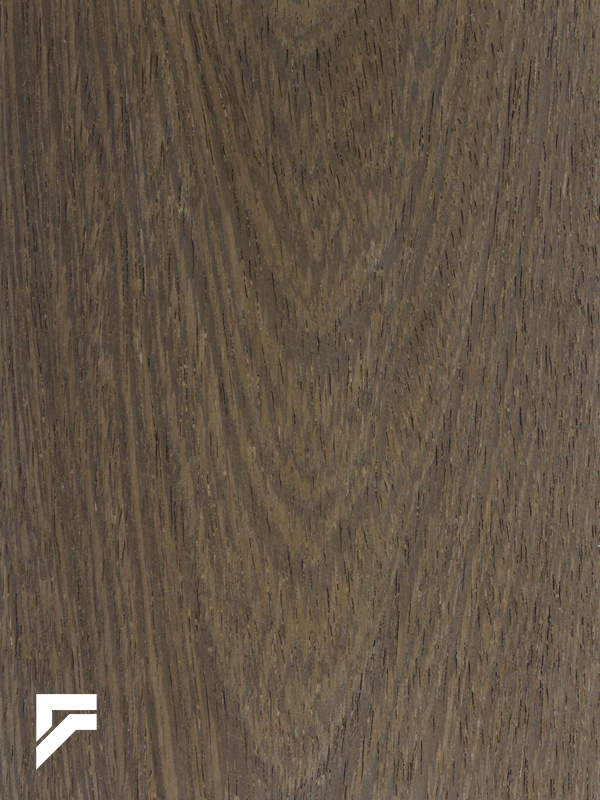 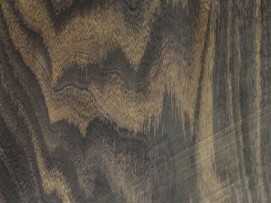 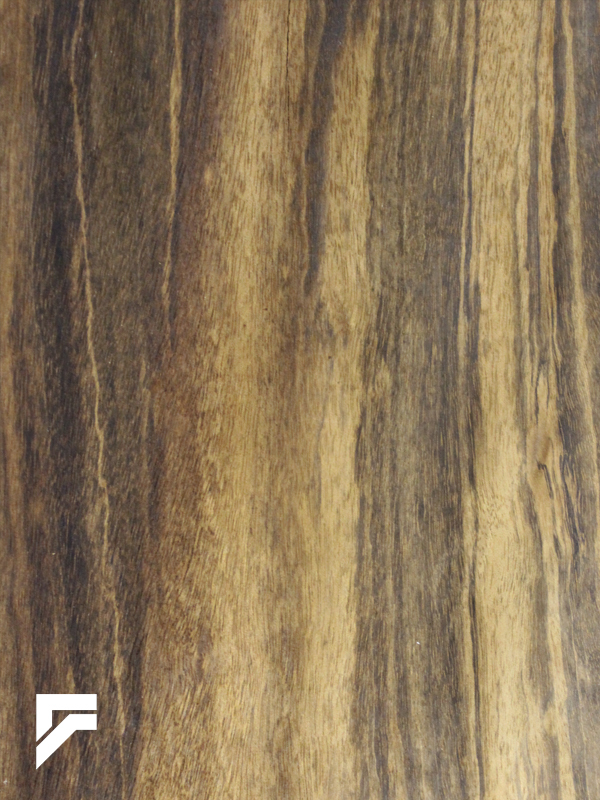 The Formations Wood Veneer Collection consists of both Domestic and Exotic wood species, as well as our popular line of UV Group Veneerstyle™ reconstituted veneer. 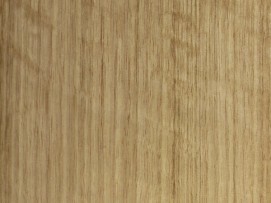 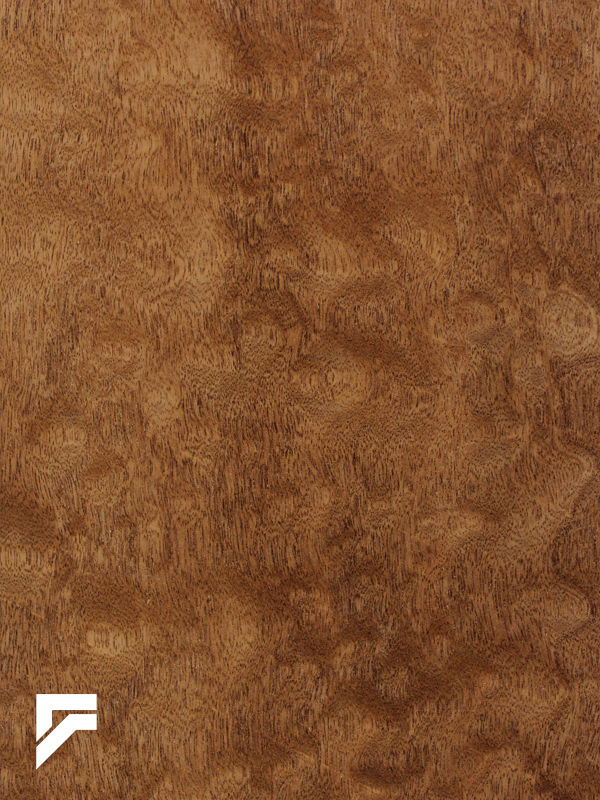 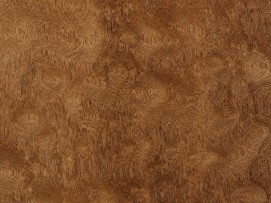 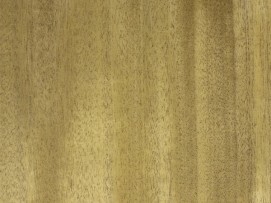 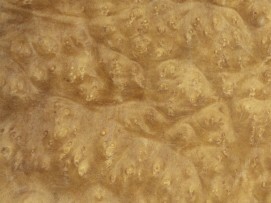 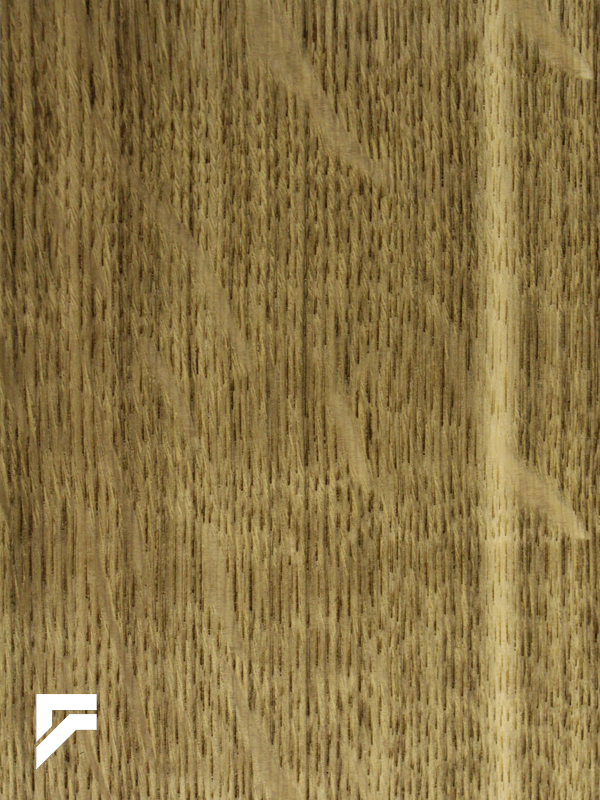 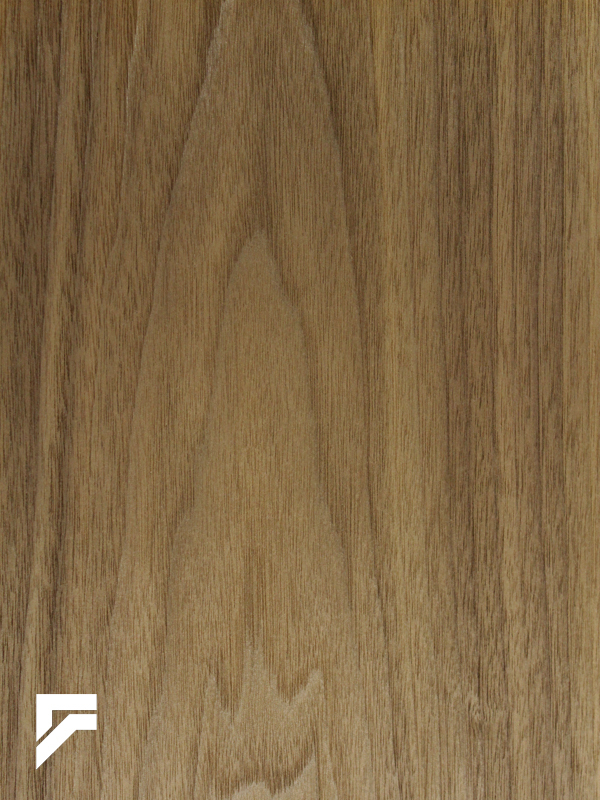 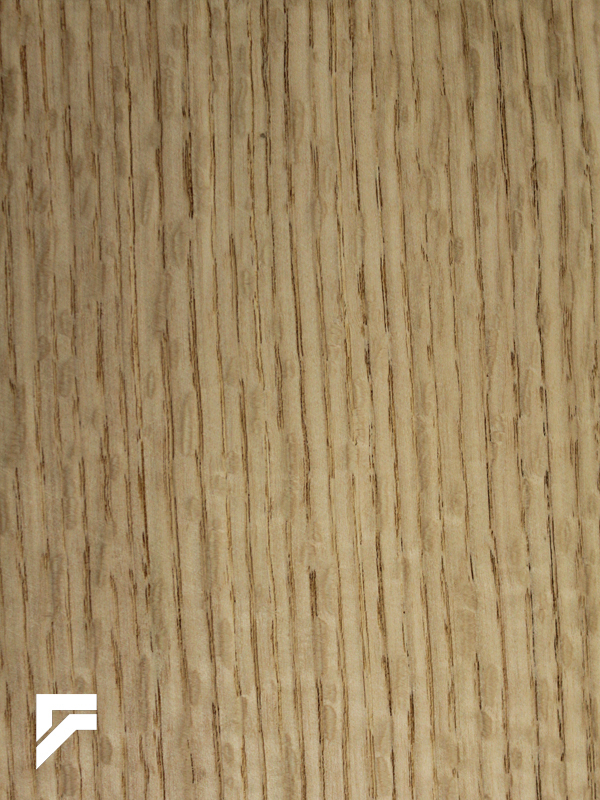 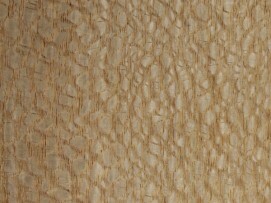 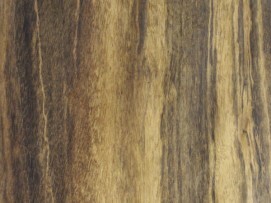 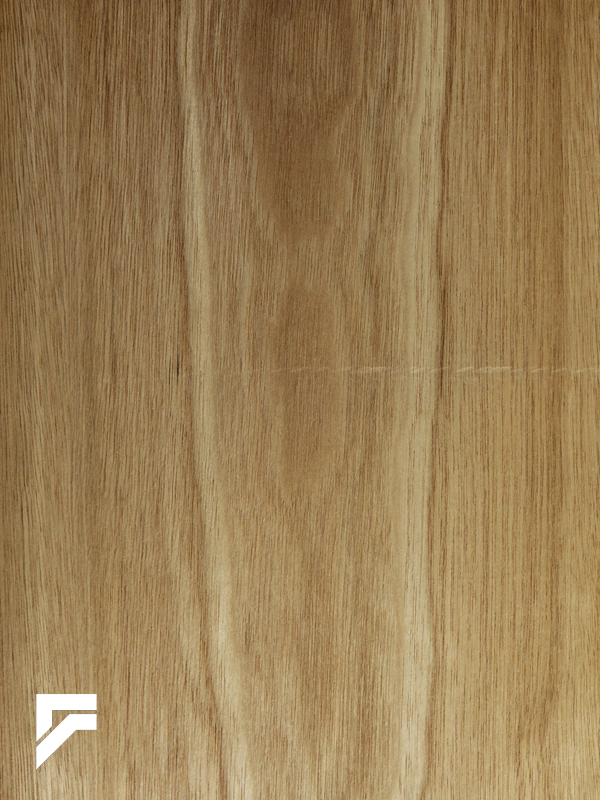 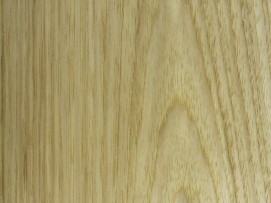 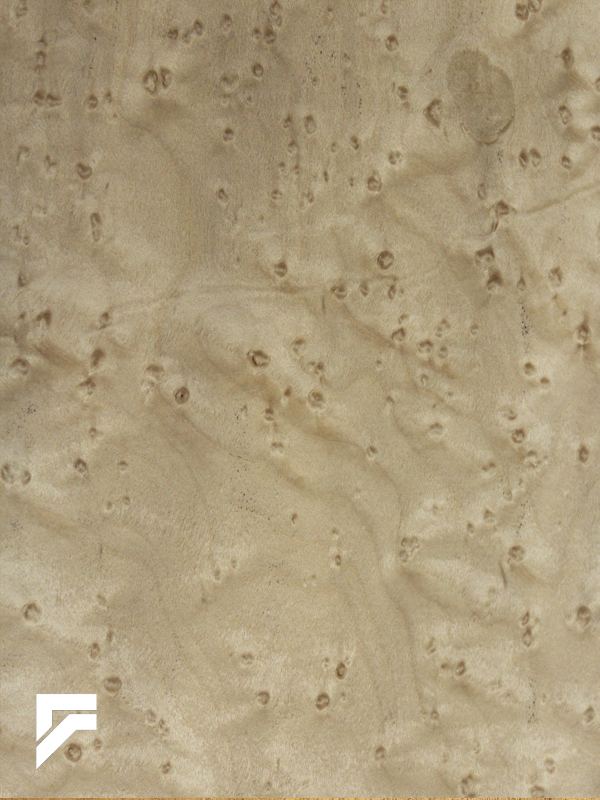 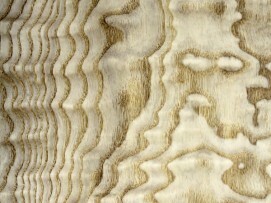 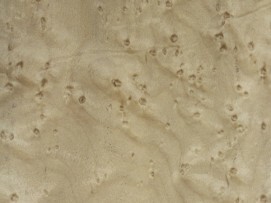 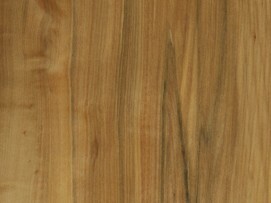 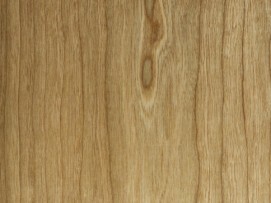 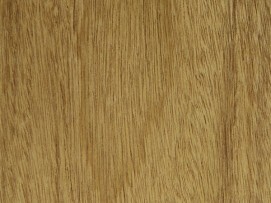 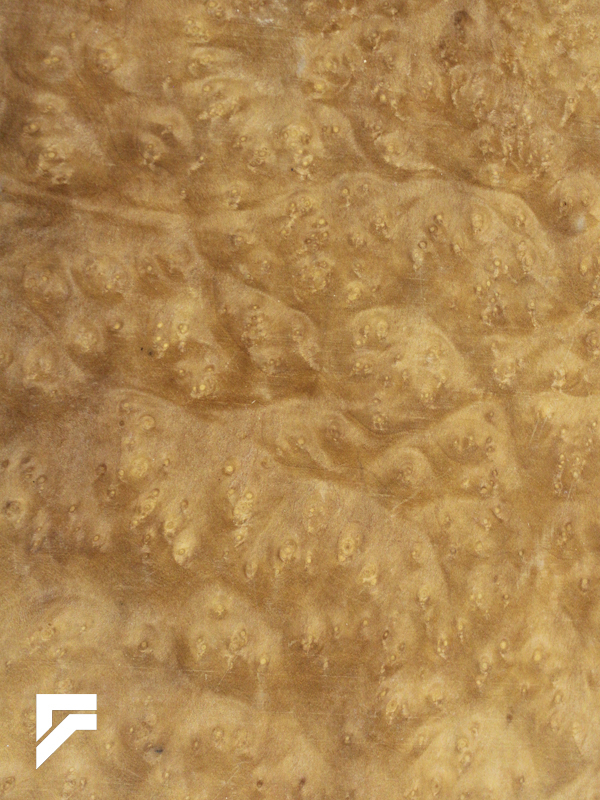 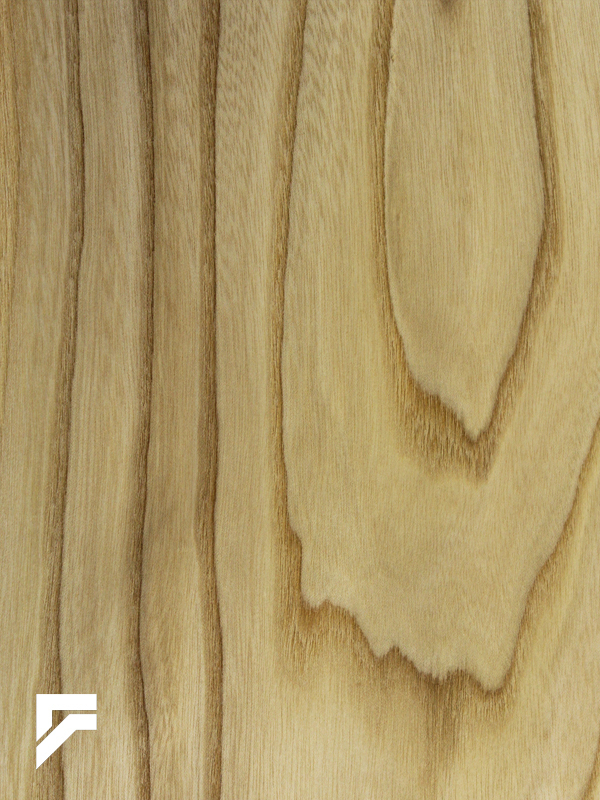 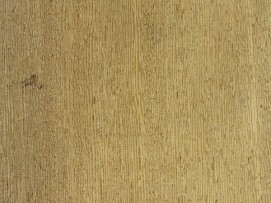 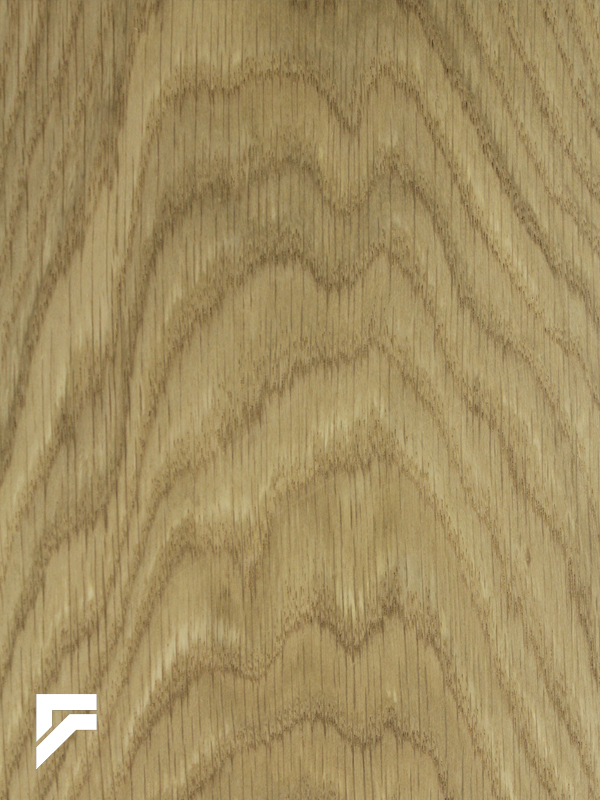 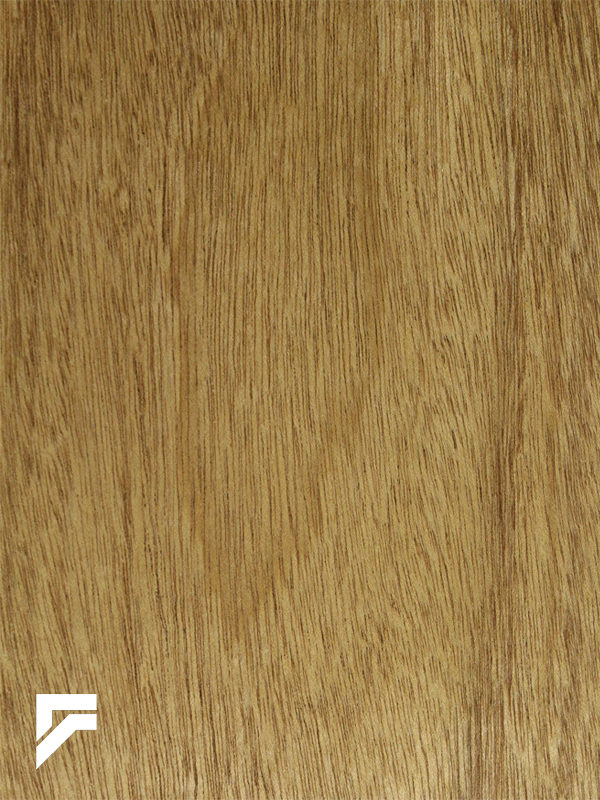 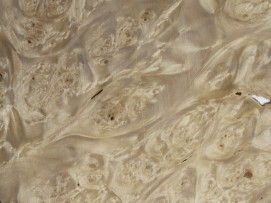 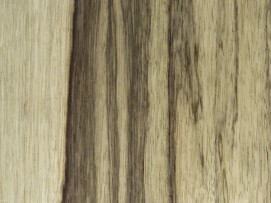 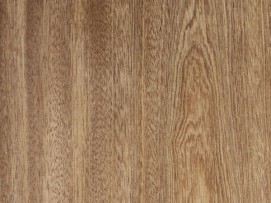 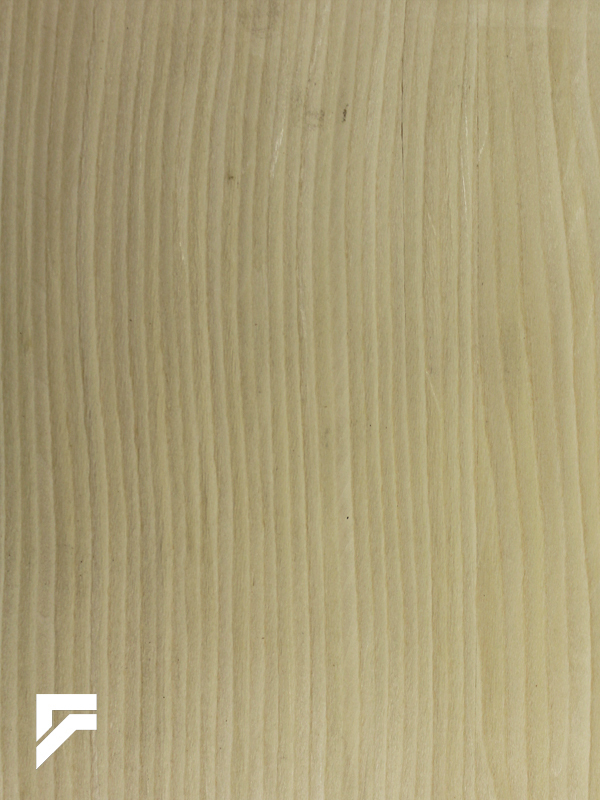 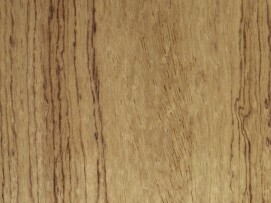 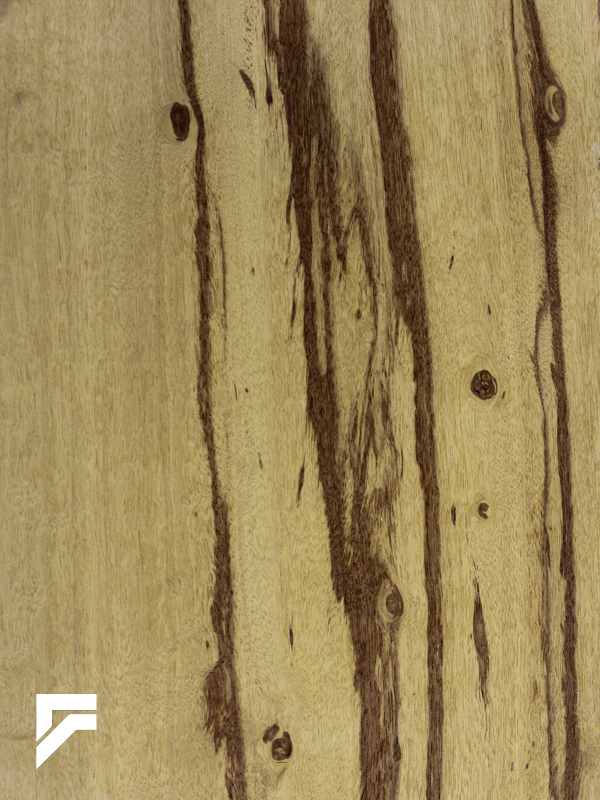 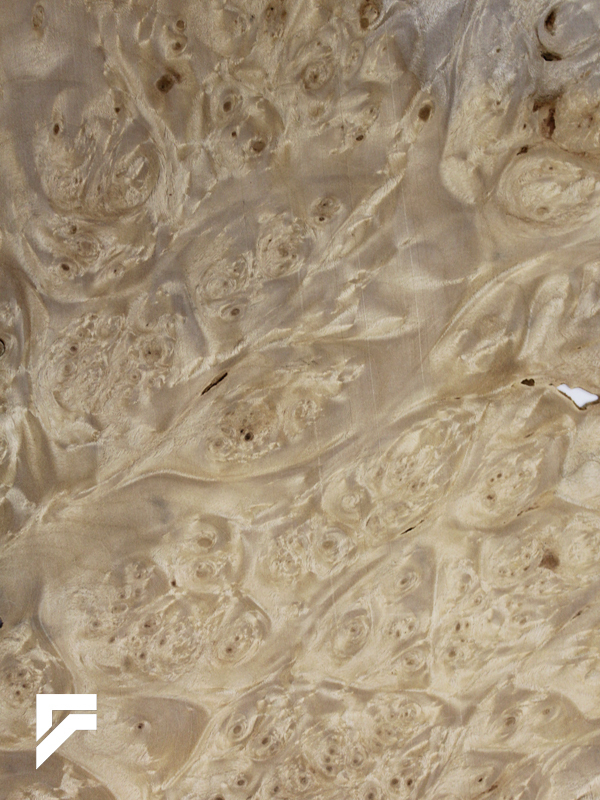 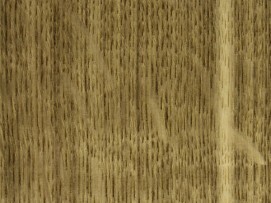 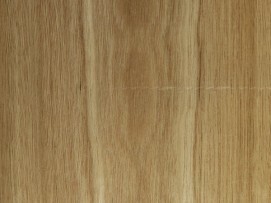 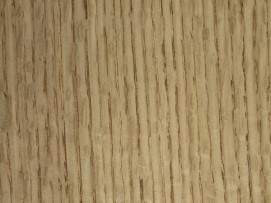 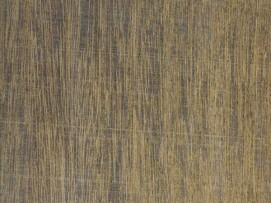 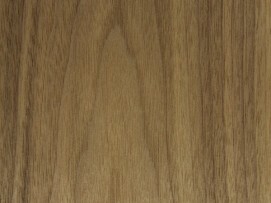 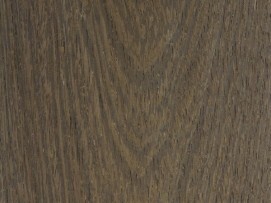 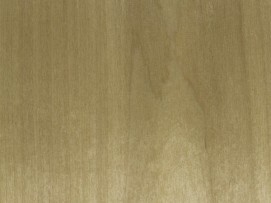 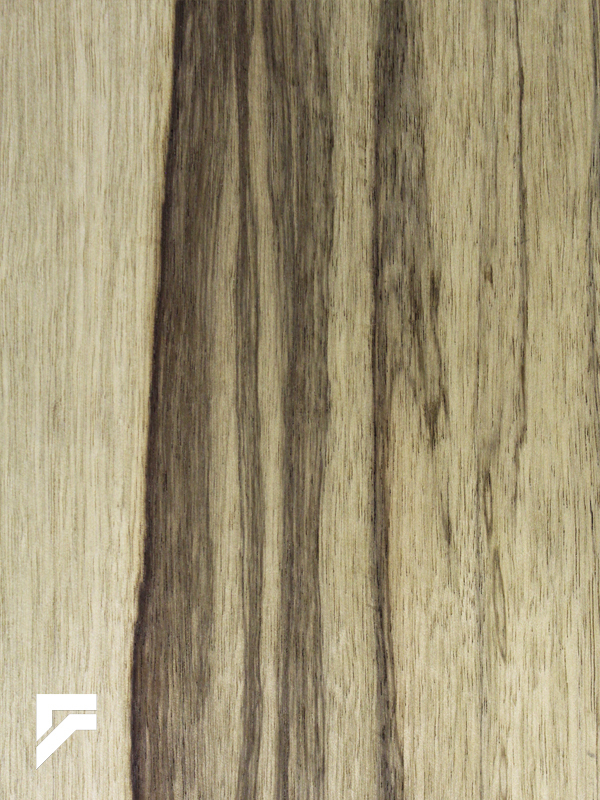 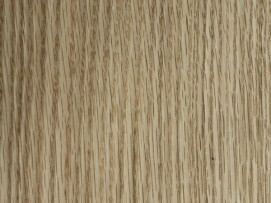 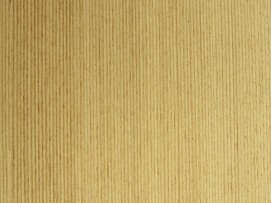 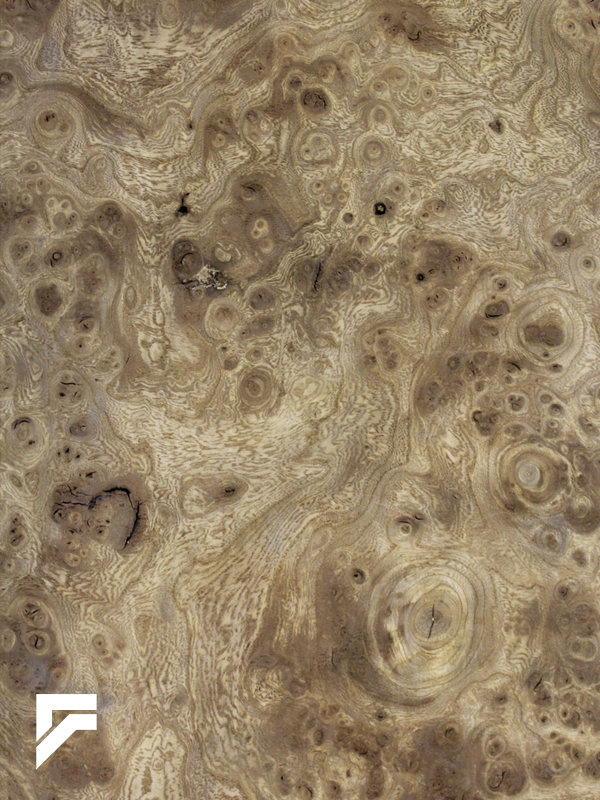 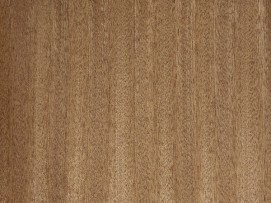 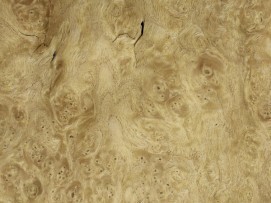 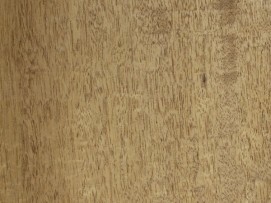 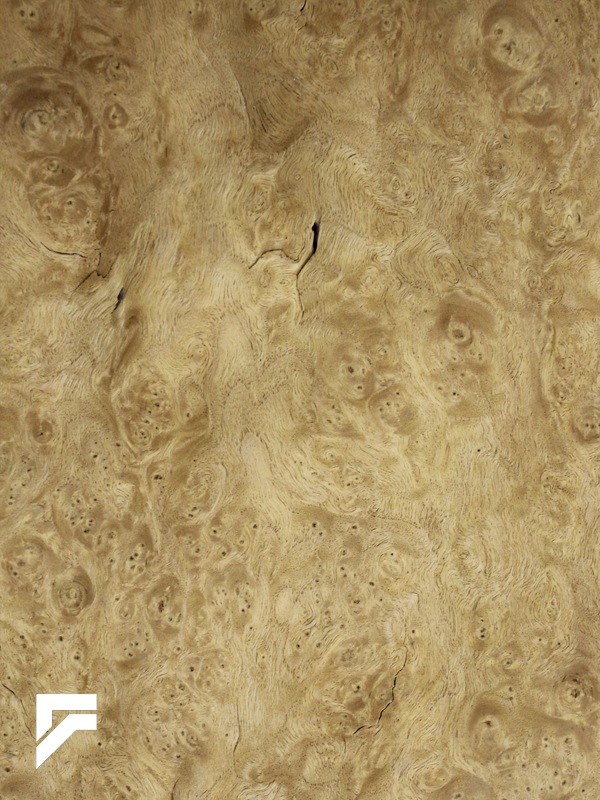 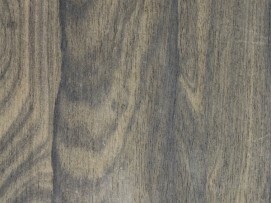 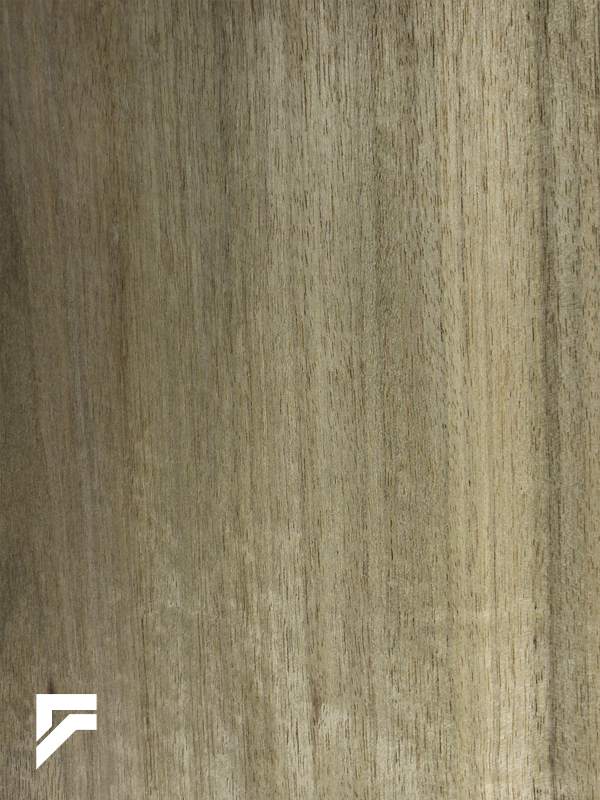 Veneerstyle™ are an alternative to using natural growth woods. Reconstituted veneer allows for the use of less desirable wood species to be introduced into a market dedicated to the Architectural and Designer community. 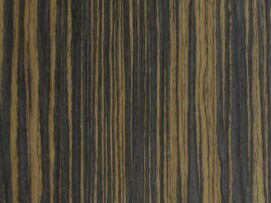 Also allowing for a consistent and controlled look throughout an entire project, where grain and color are important from beginning to end. 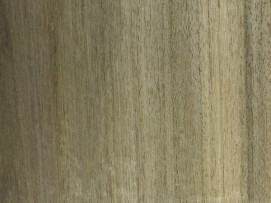 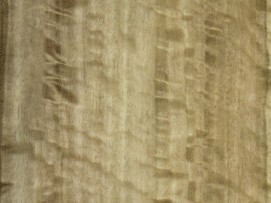 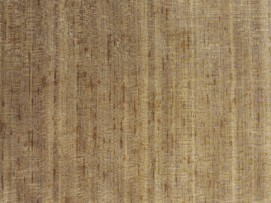 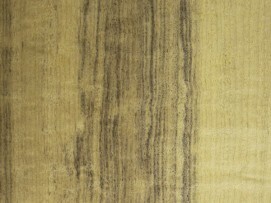 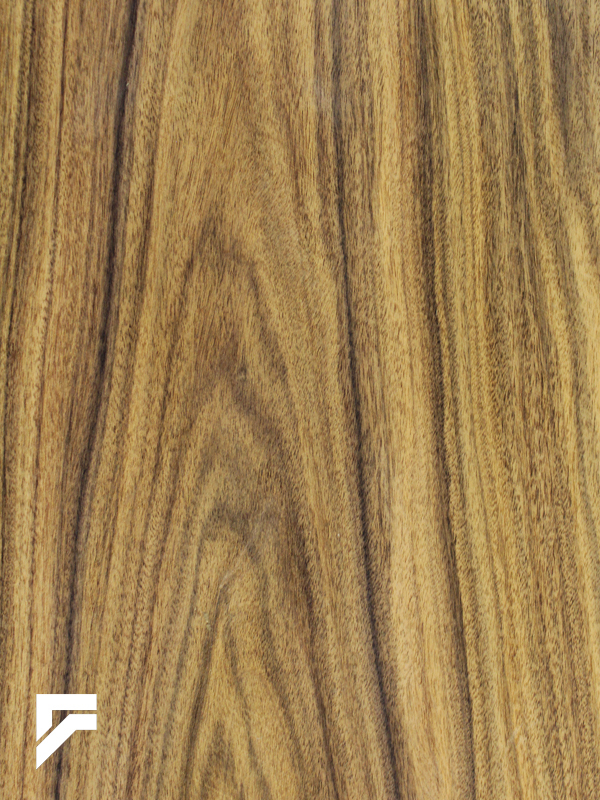 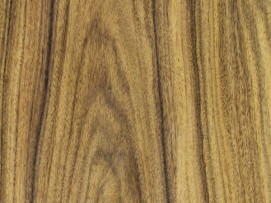 Reconstituted veneer is made by laminating a block of veneers from what one would call the “edge” of the block. 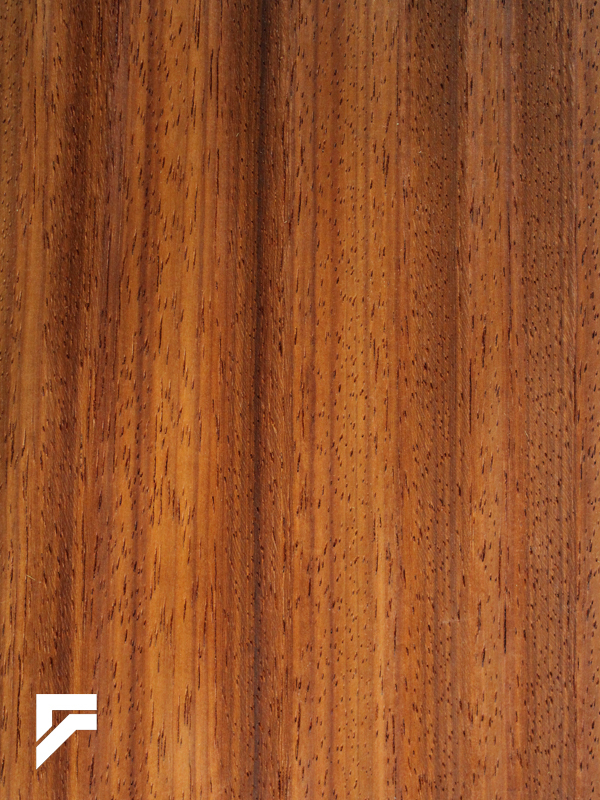 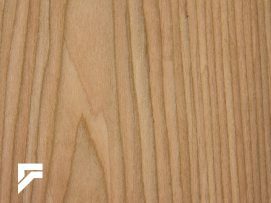 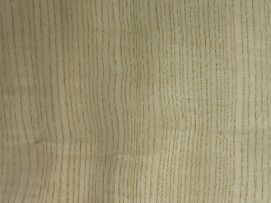 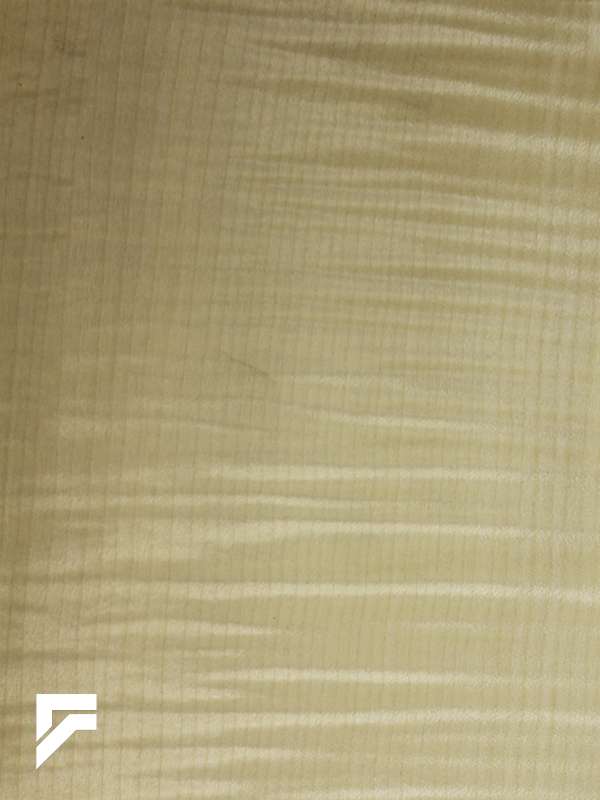 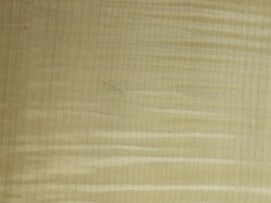 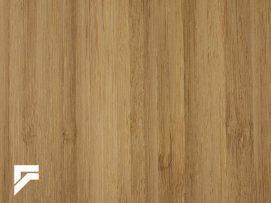 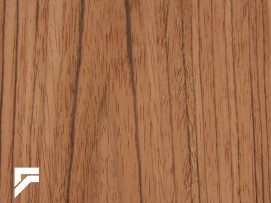 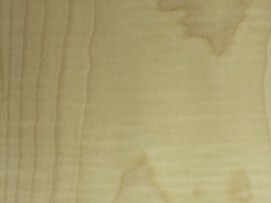 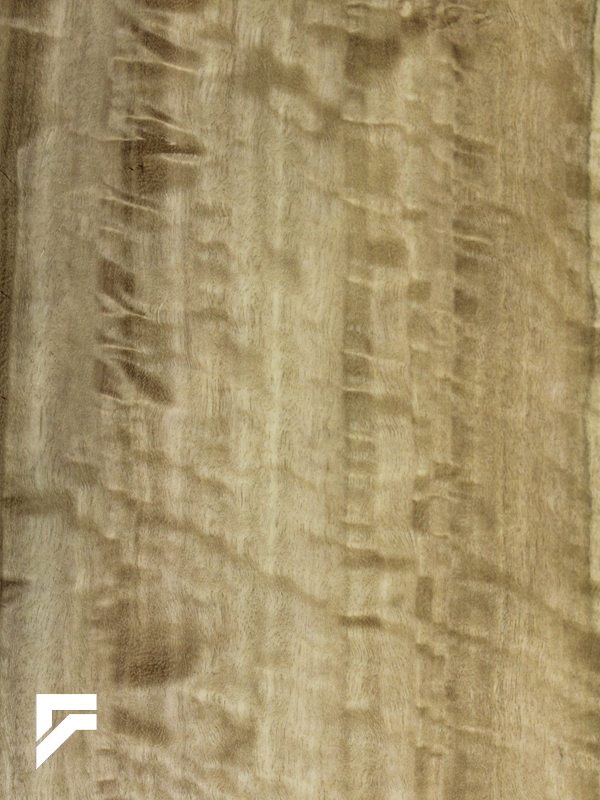 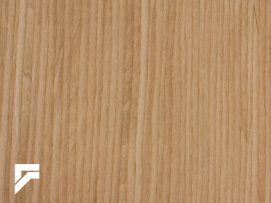 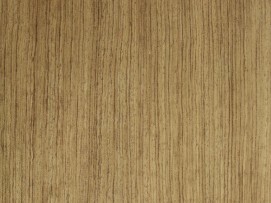 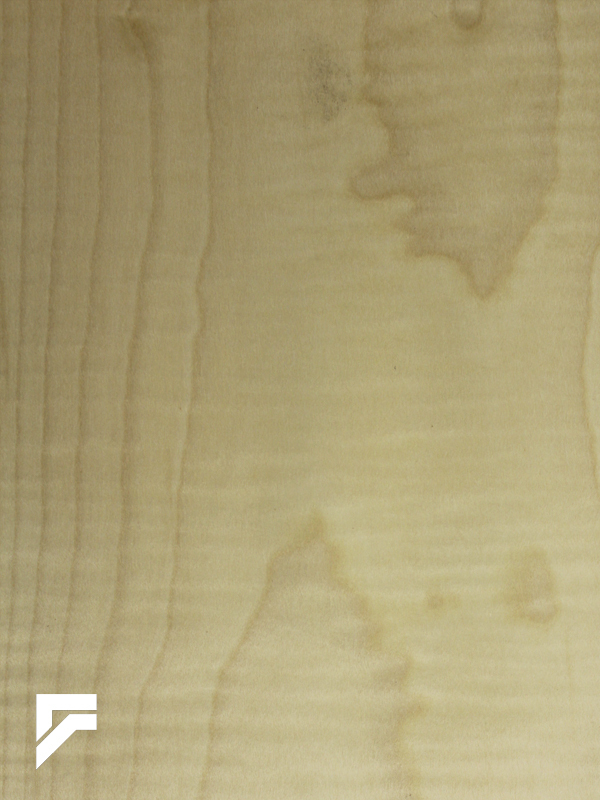 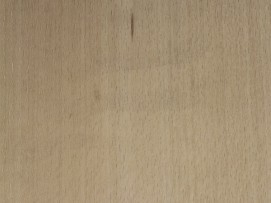 The layers of veneer are laminated together and the edges of the laminated veneer become the “grain” of the reconstituted veneer, giving it a very straight-grained look. 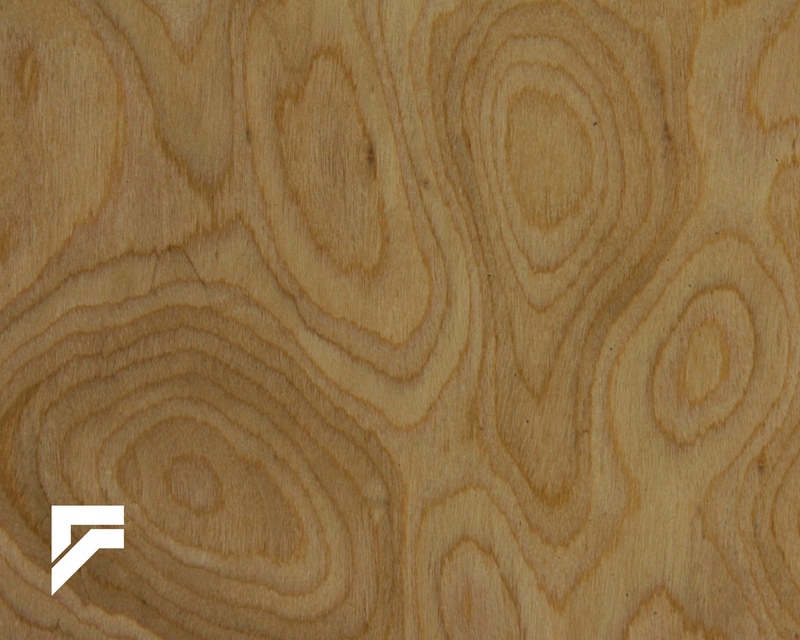 By maneuvering the contour of the laminated layers within the block form, any desired configuration can be attained. 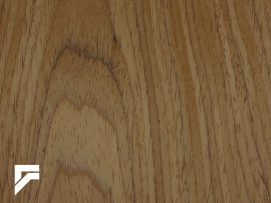 This product allows the “natural” substance to be maintained while freeing the designer to manipulate his/her own horizons. 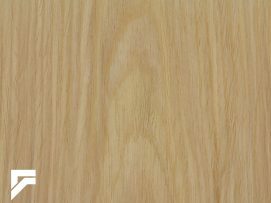 With respect to real wood and reconstituted wood veneer; variations in color, figure, and other natural characteristics can occur. 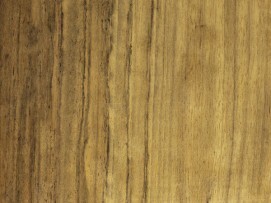 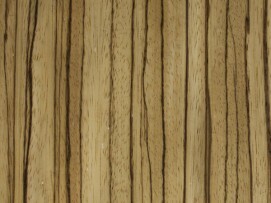 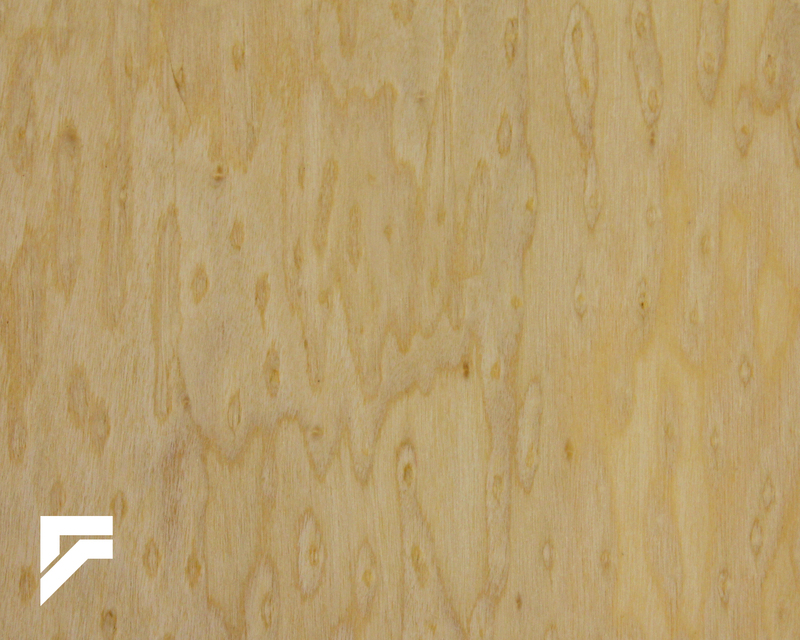 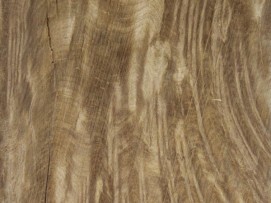 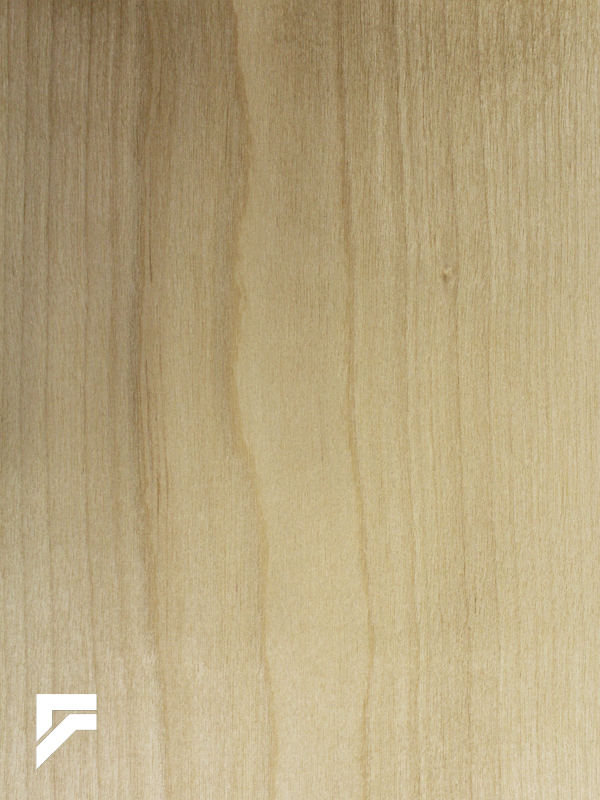 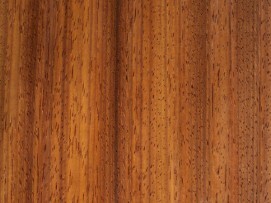 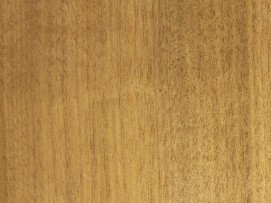 Wood is a natural product and will always exhibit individual features and character marks. 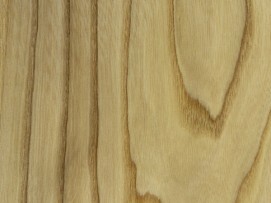 The overall look of the product can also vary depending on the cut and matching method utilized. 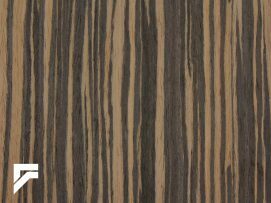 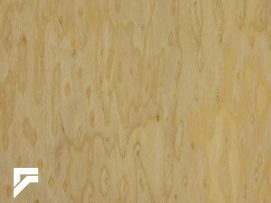 Please contact a Formations sales representative if you require a specific ‘look’ or need to match an existing wood or reconstituted wood veneer. 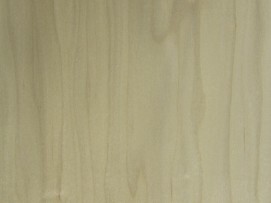 Photos on our site are representative of the species only. 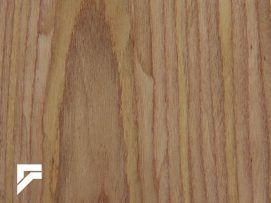 With respect to real wood and reconstituted wood veneer; variations in color, figure, and other natural characteristics can occur. 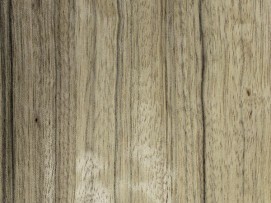 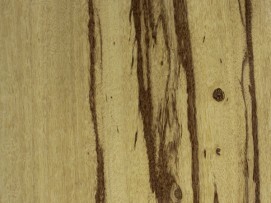 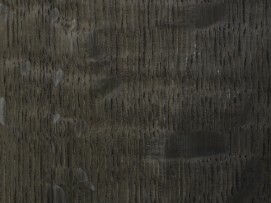 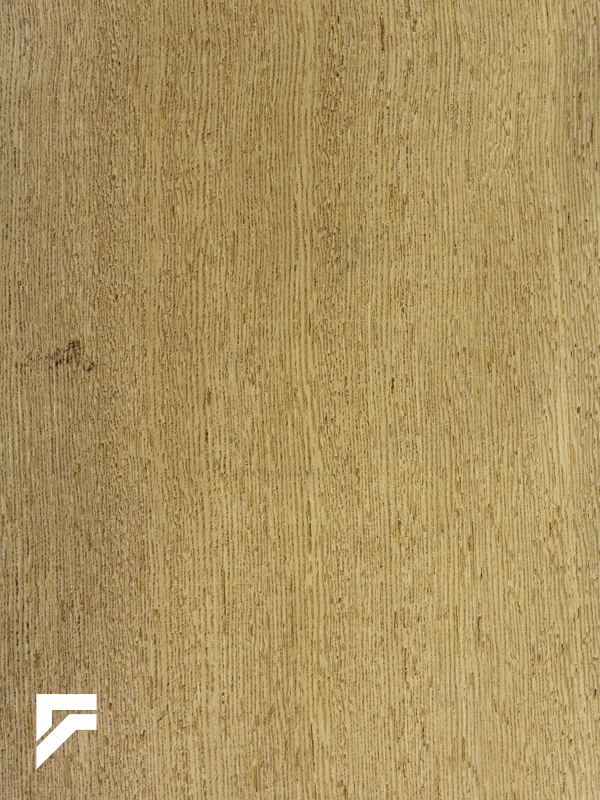 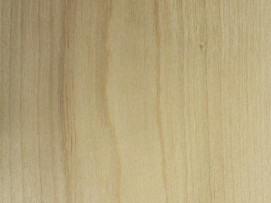 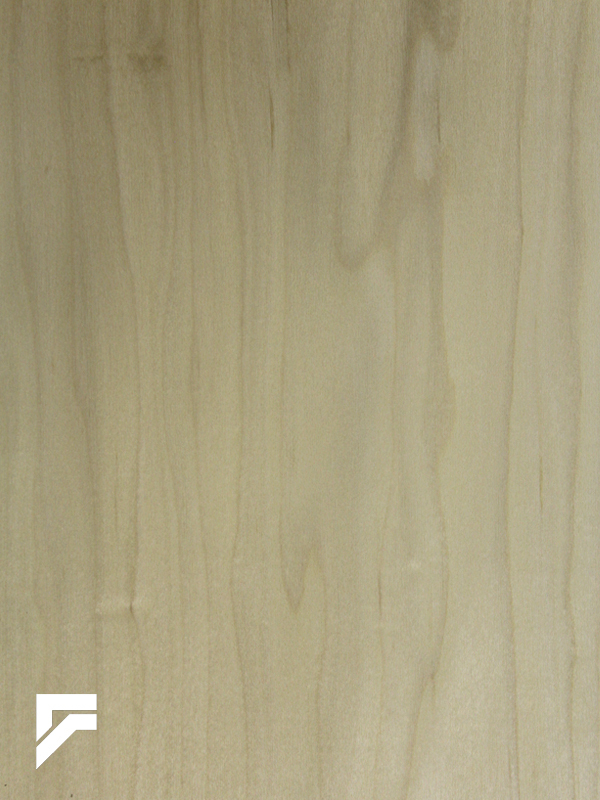 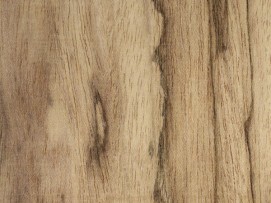 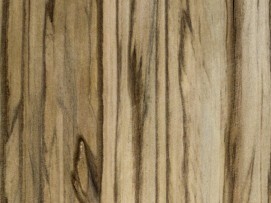 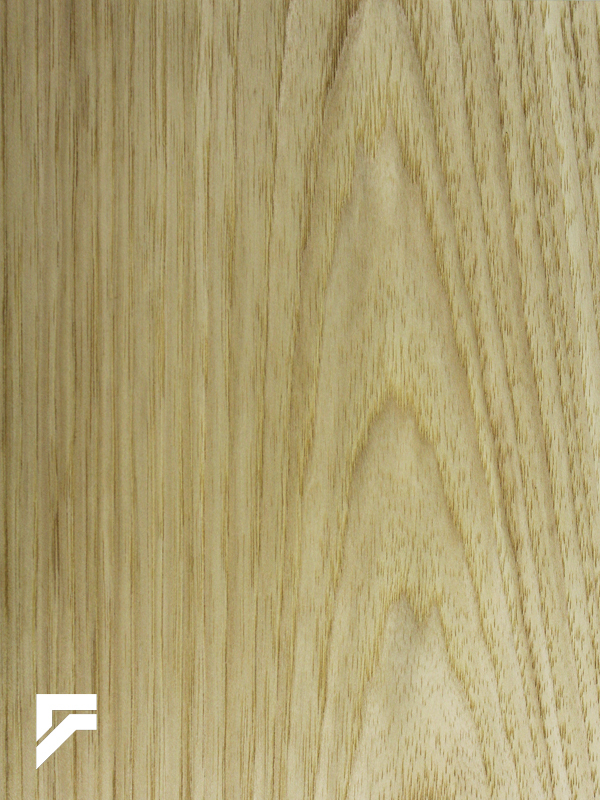 Wood is a natural product and will always exhibit individual features and character marks. 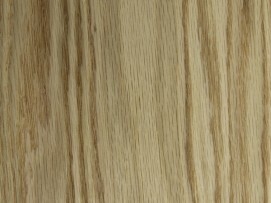 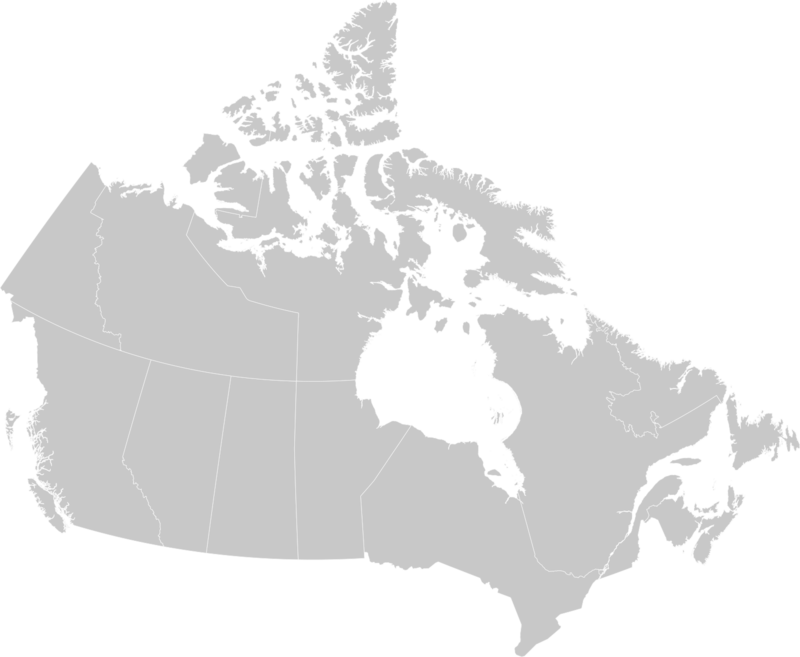 The overall look of the product can also vary depending on the cut and matching method utilized. Please contact a Formations sales representative if you require a specific ‘look’ or need to match an existing wood or reconstituted wood veneer.